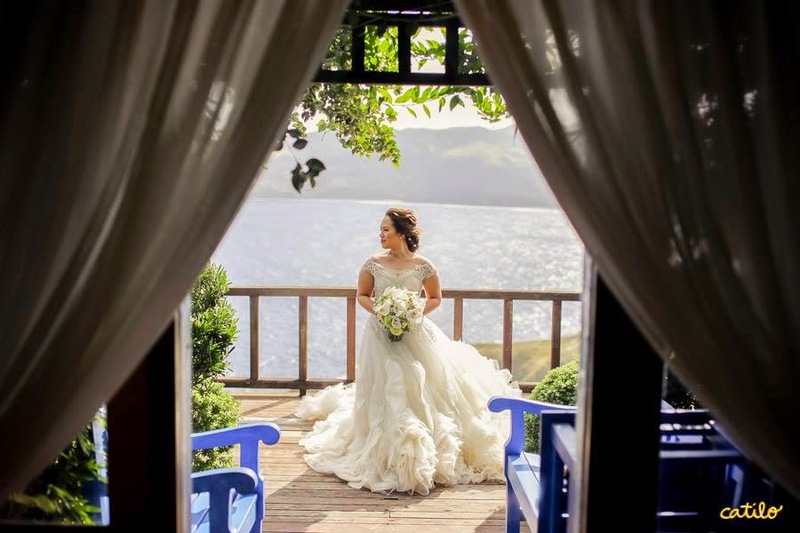 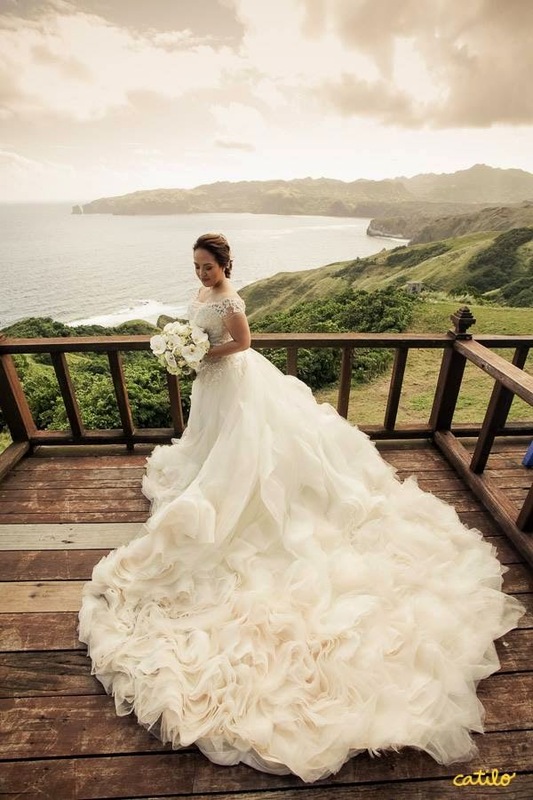 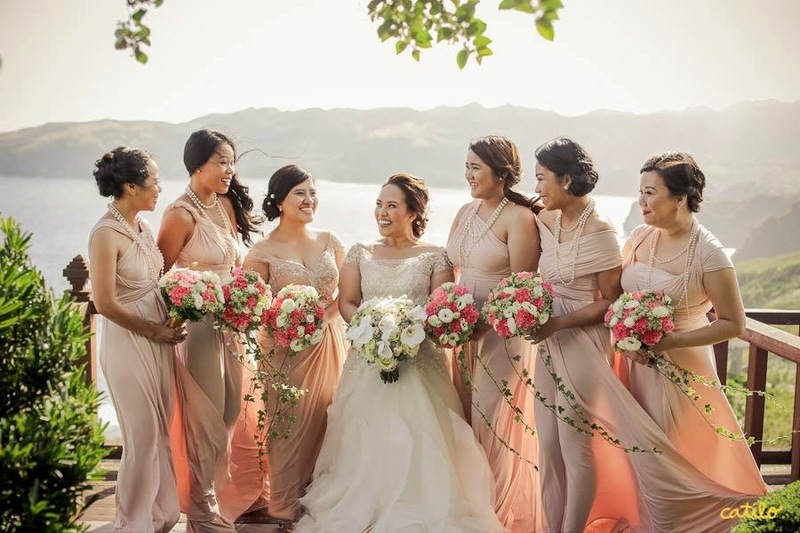 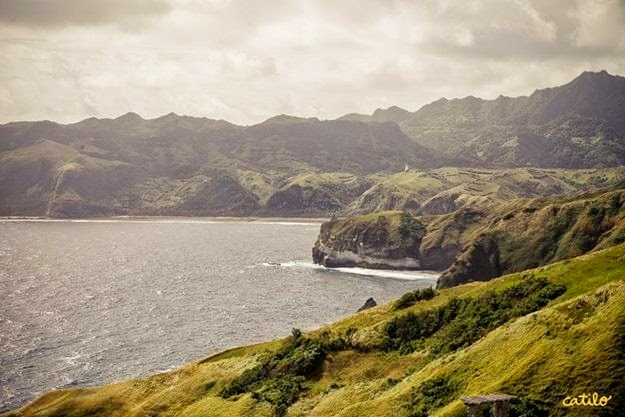 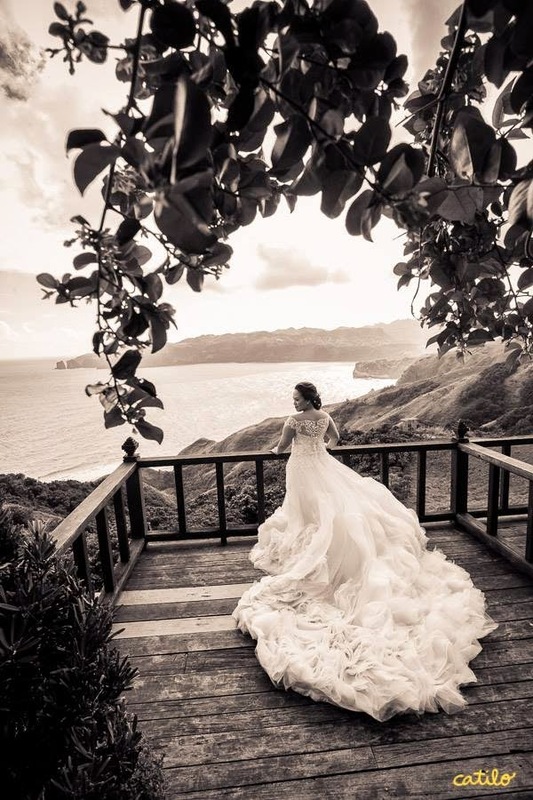 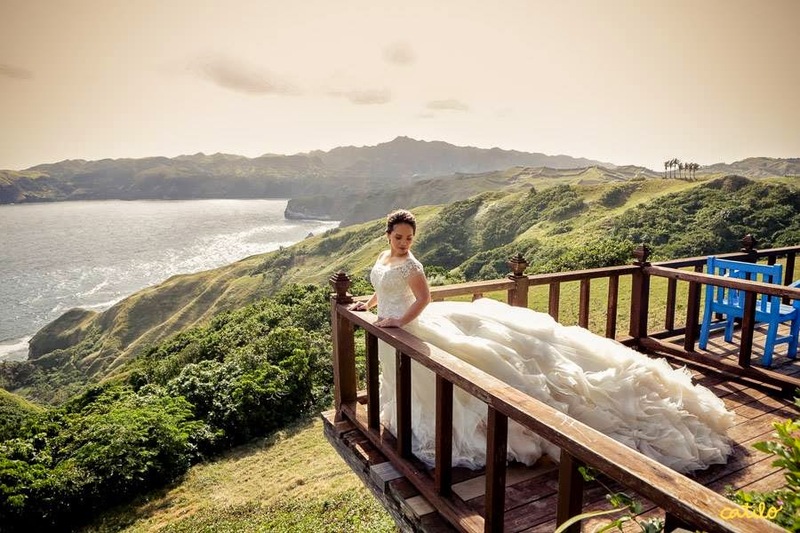 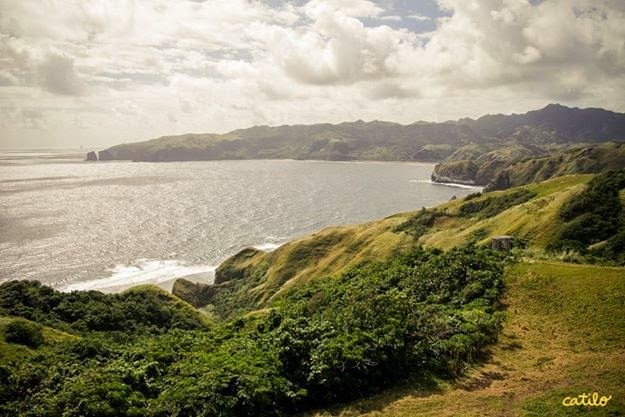 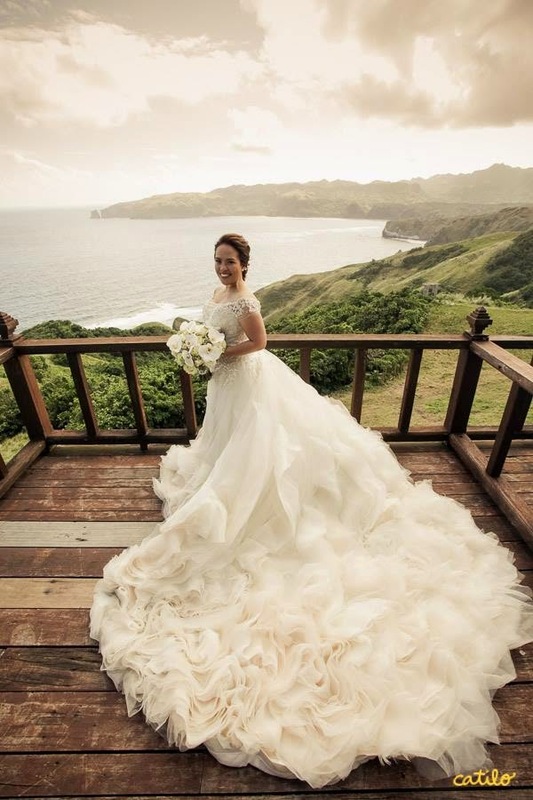 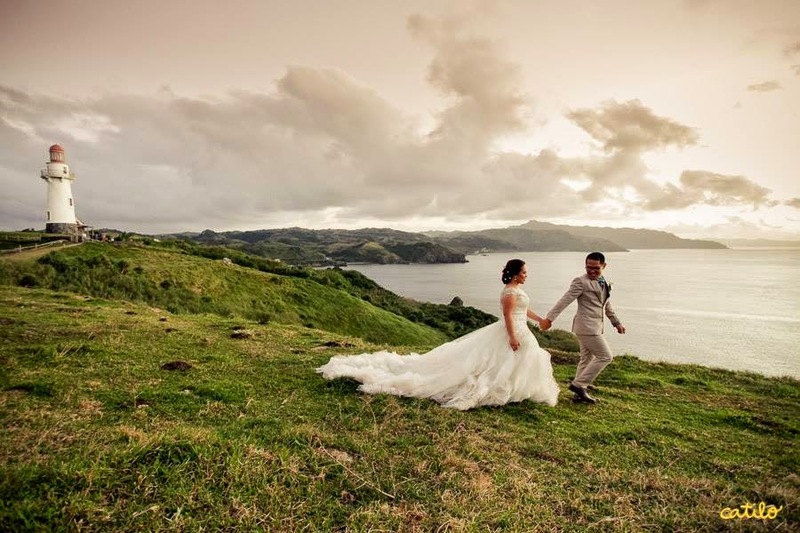 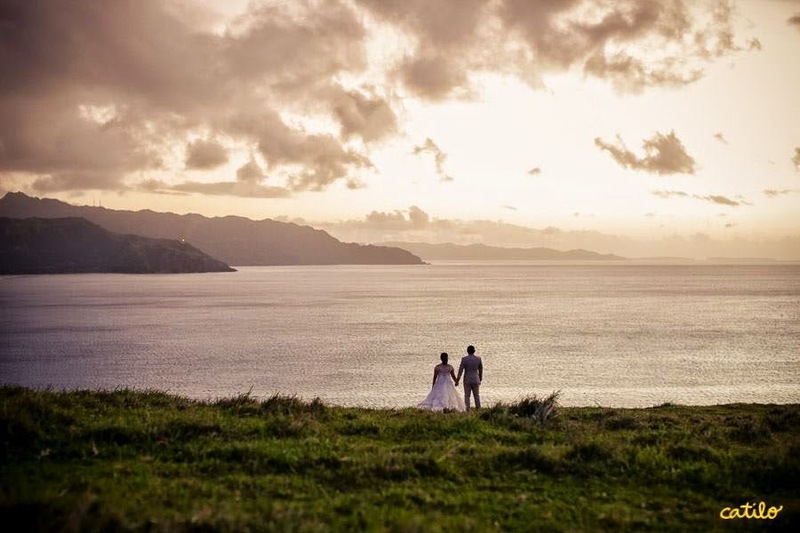 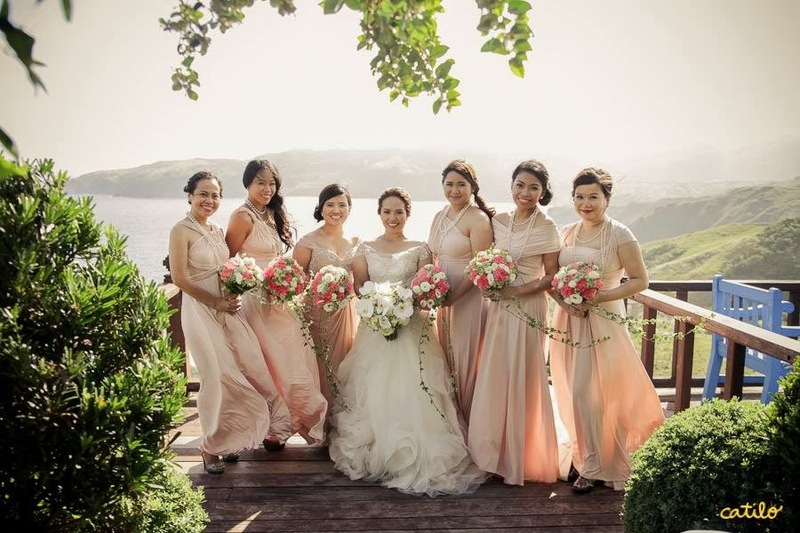 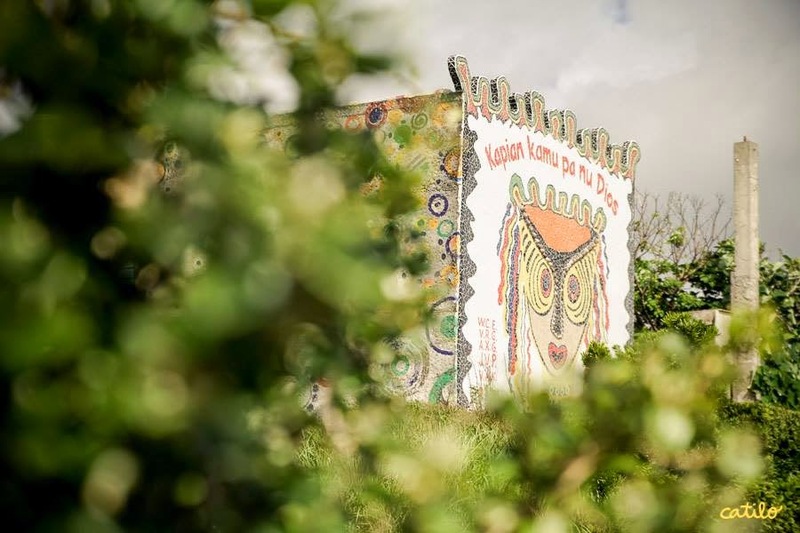 We've been very lucky to already have worked on four weddings in this stunning set of islands in the Northern Philippines called Batanes, and every wedding just becomes more memorable every time! 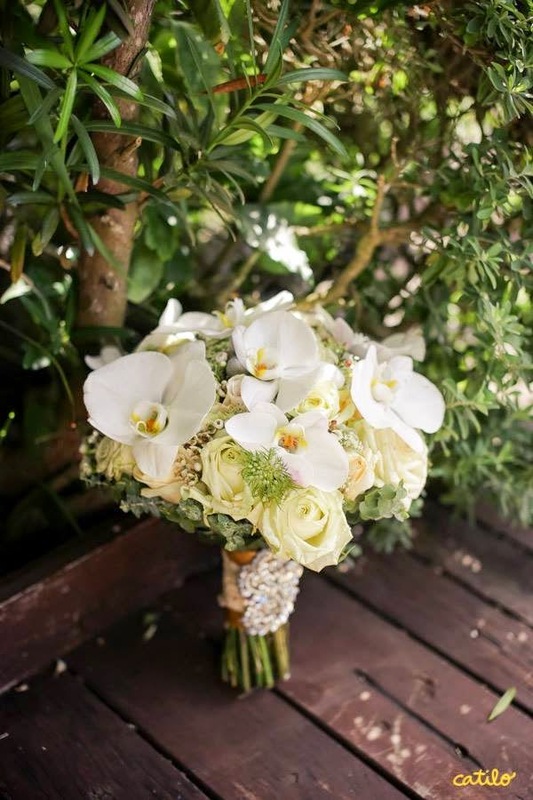 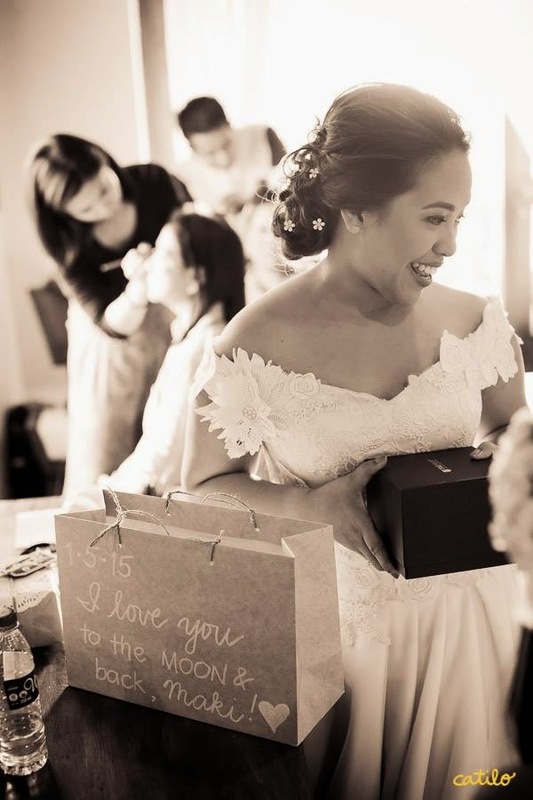 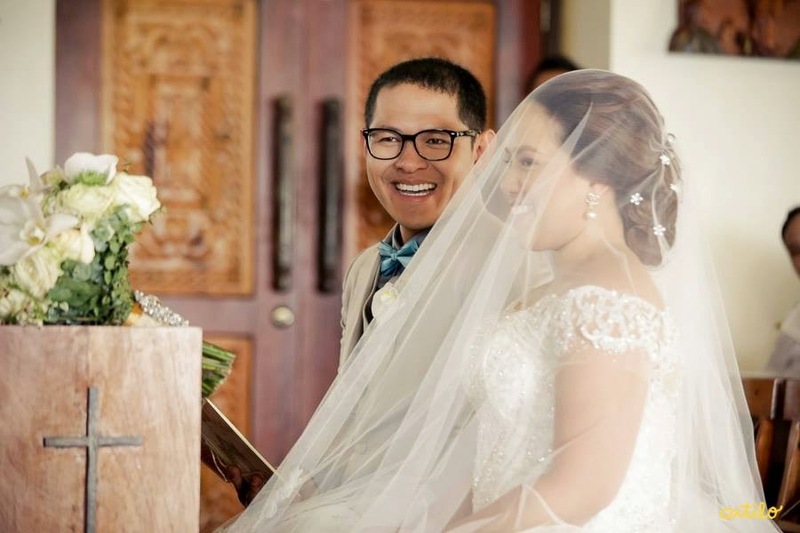 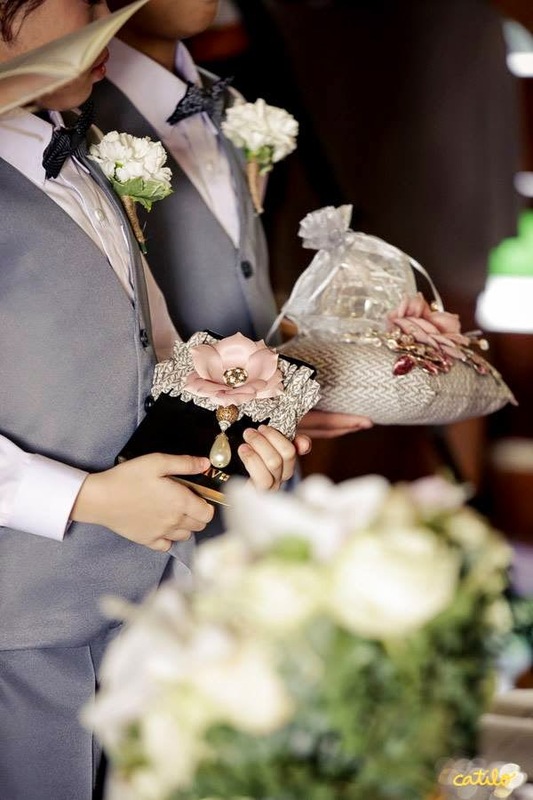 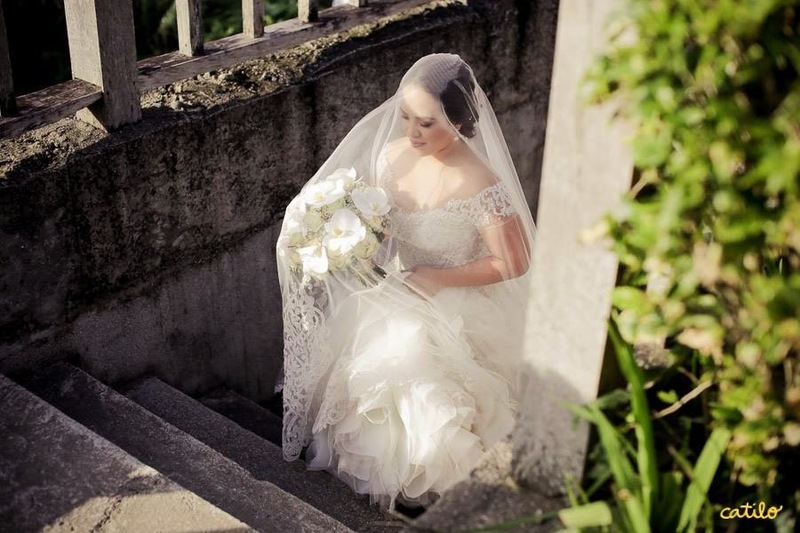 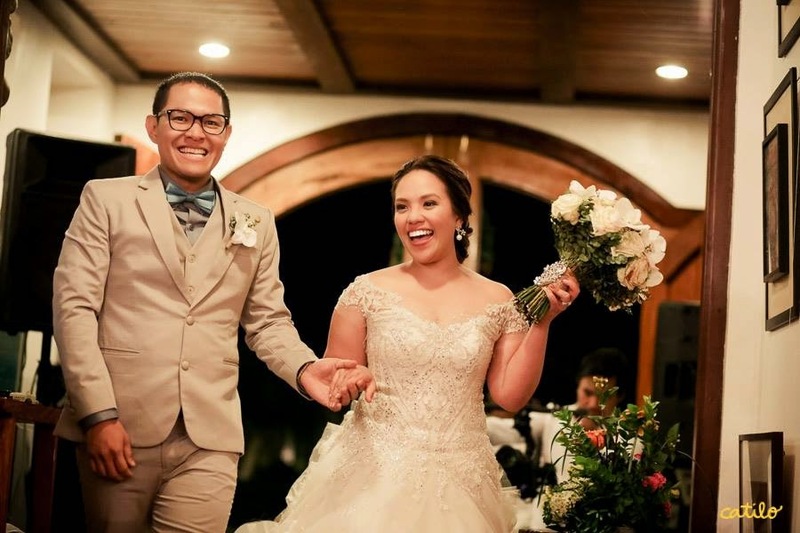 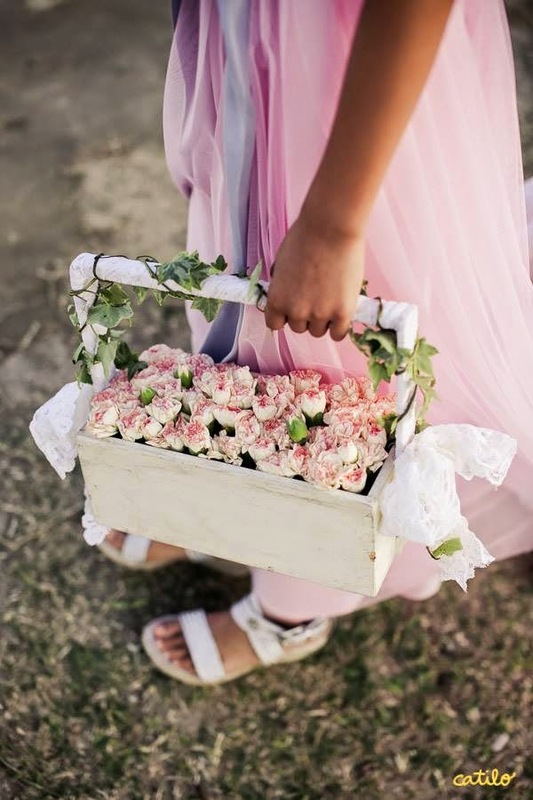 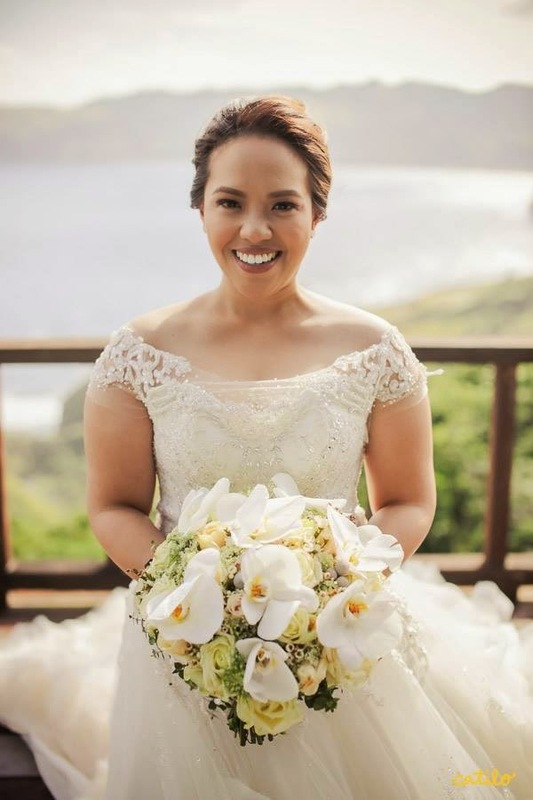 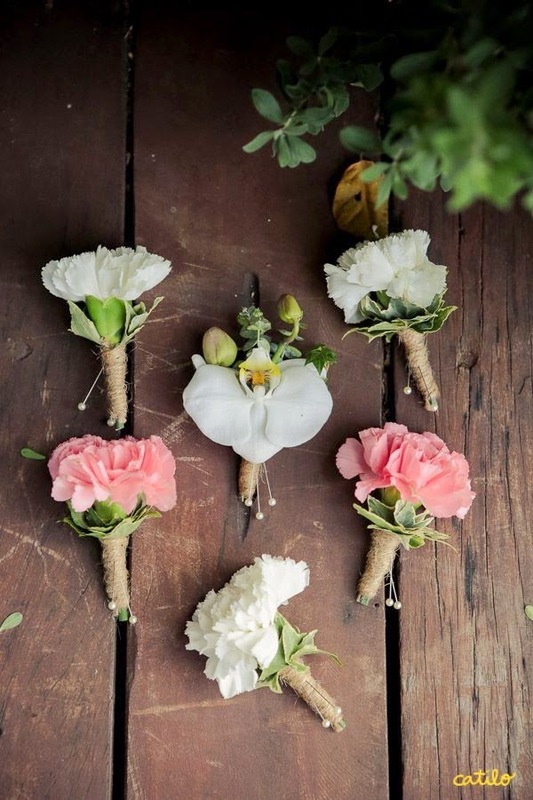 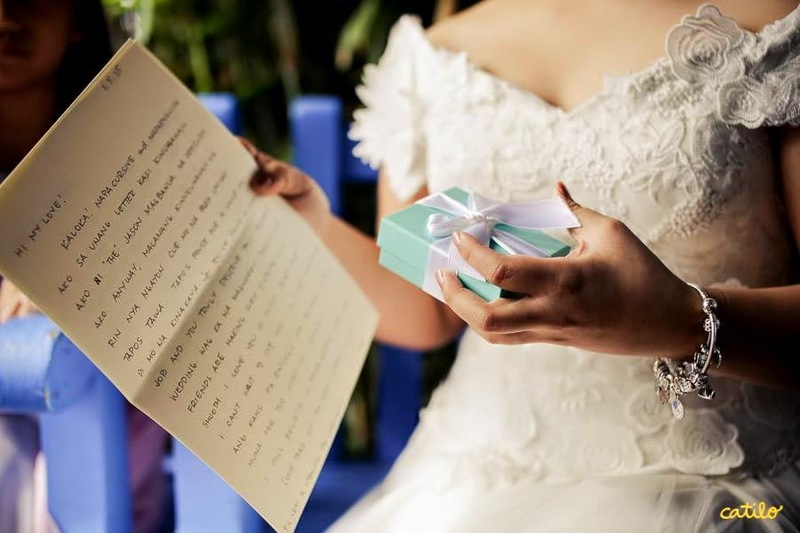 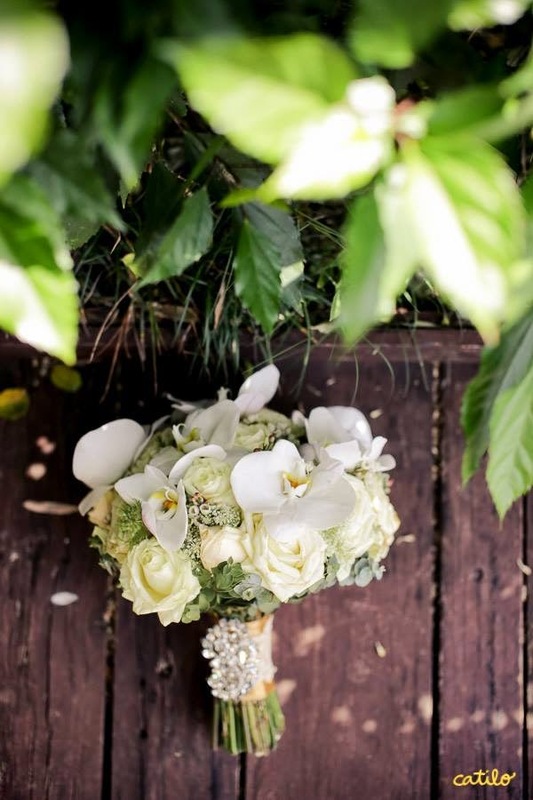 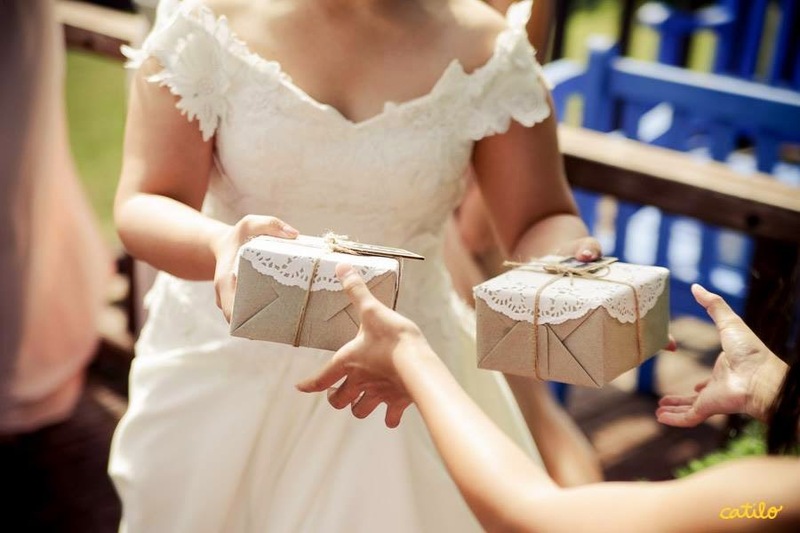 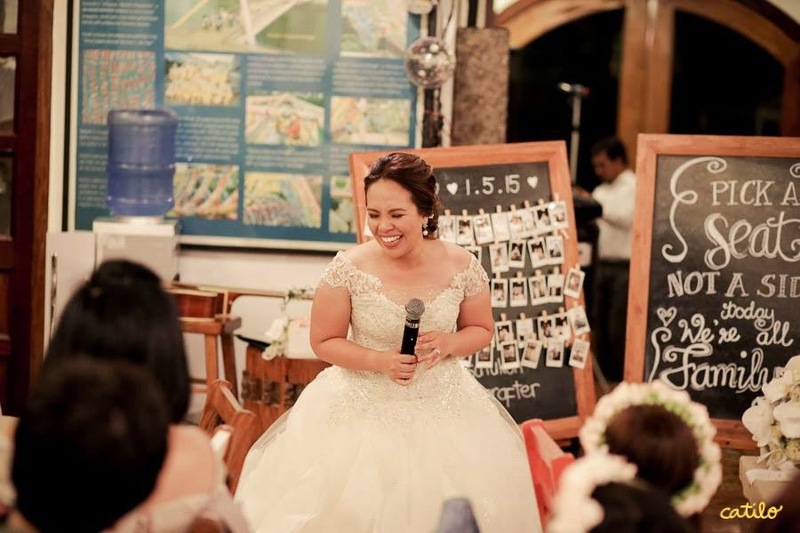 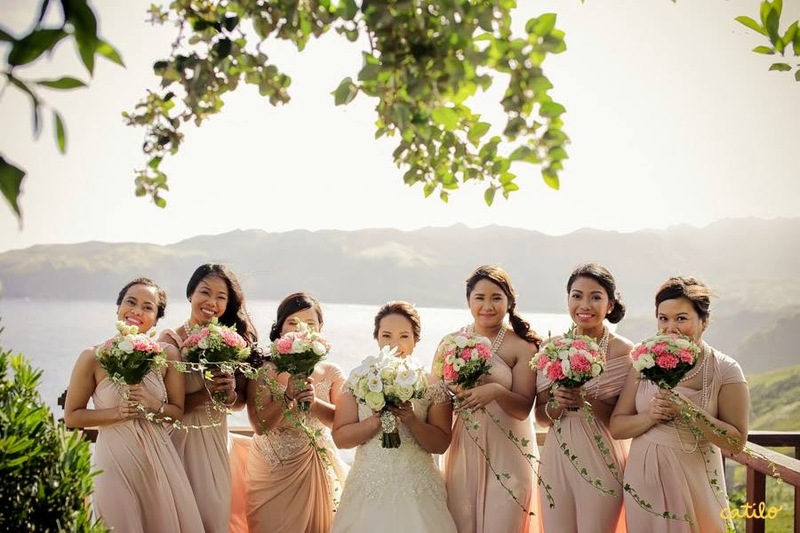 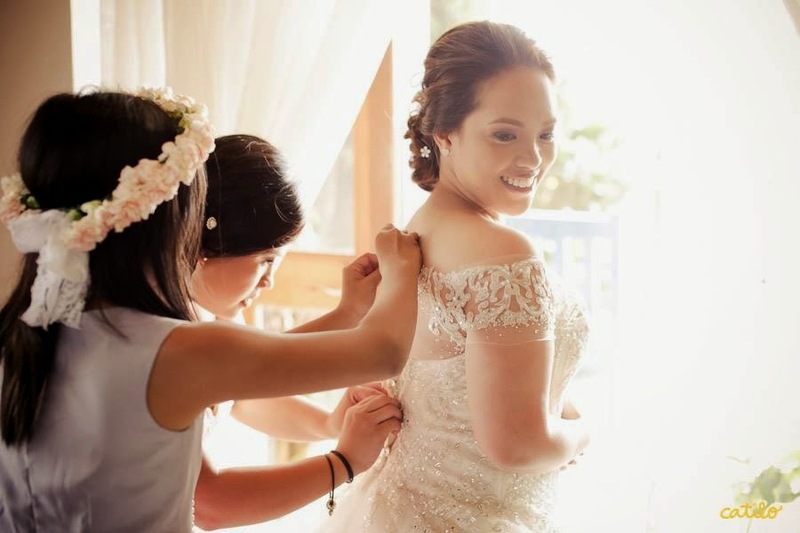 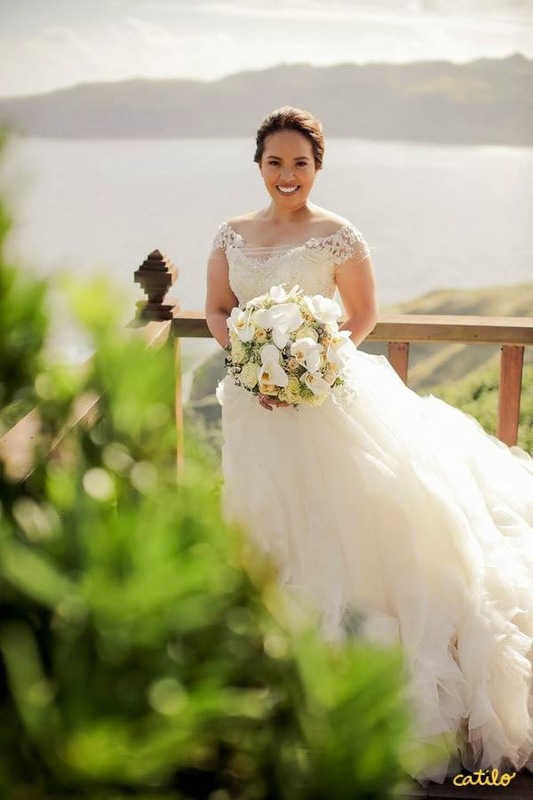 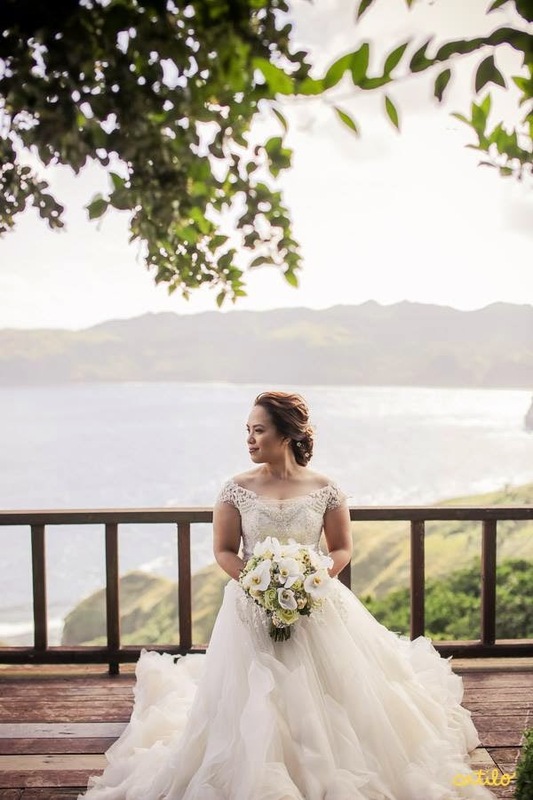 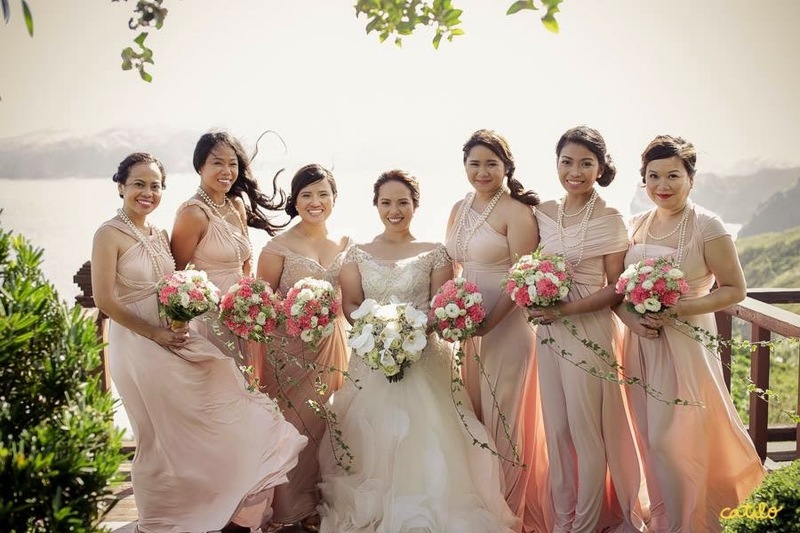 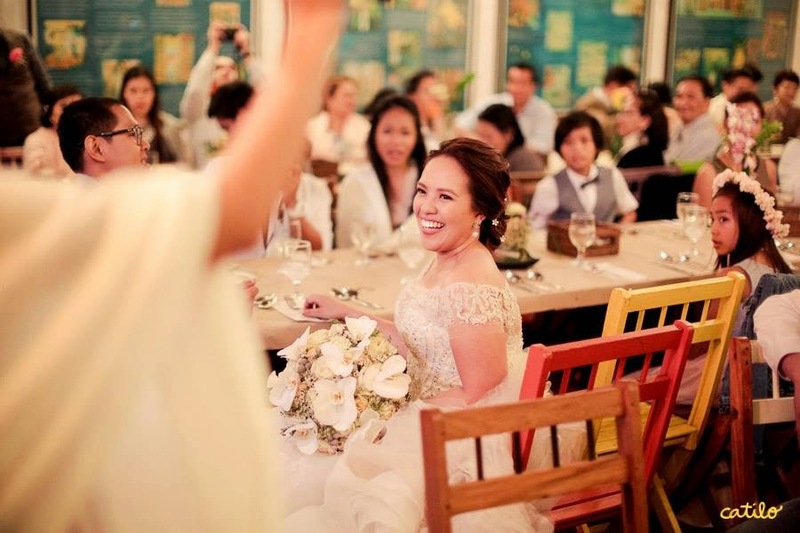 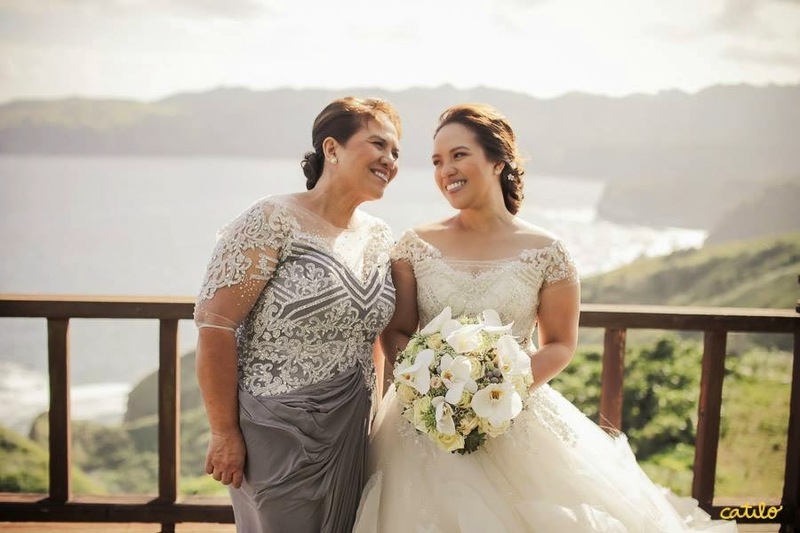 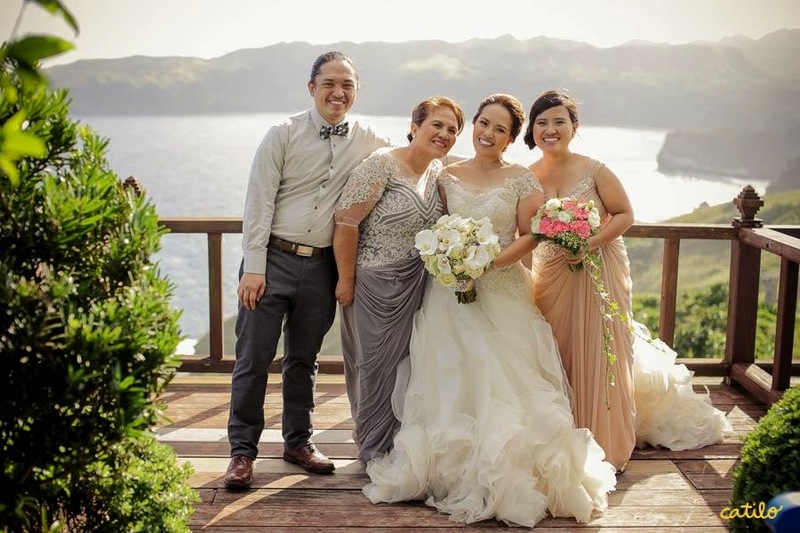 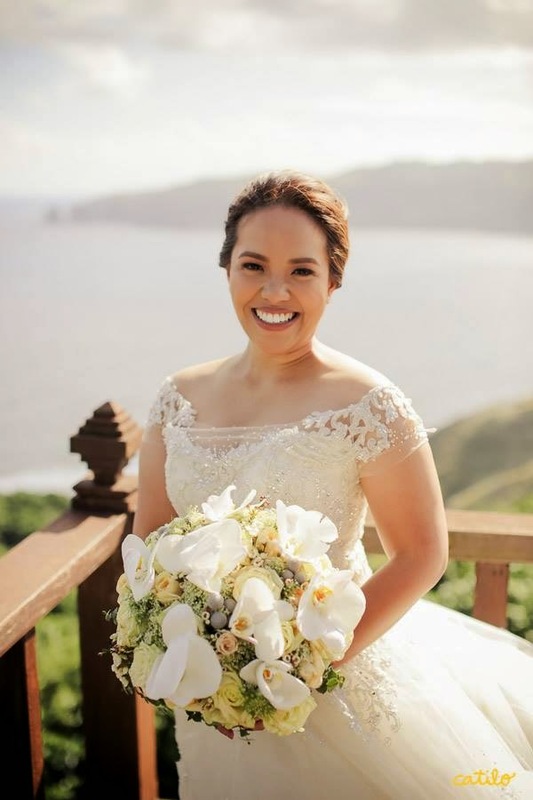 Bride Andrea inquired with us long before they decided to have two receptions, one in Batanes and another in Manila, and our past experience in shipping flowers has definitely helped in making arrangements easier this time around. 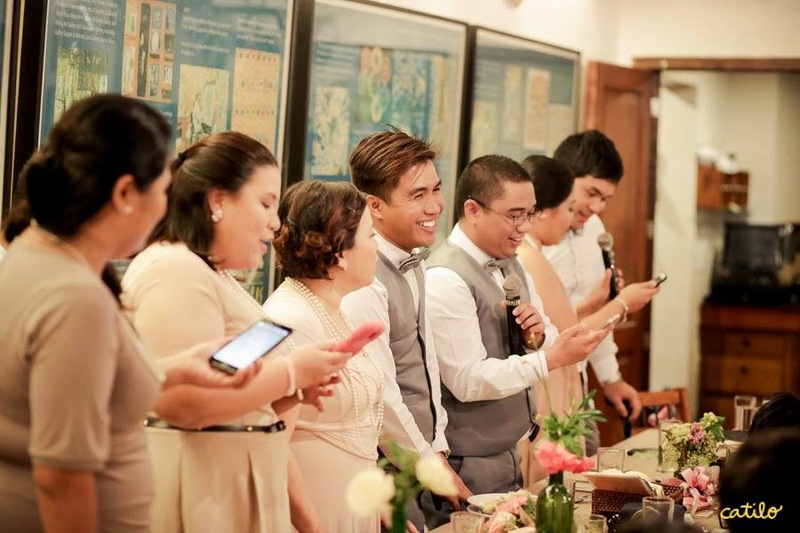 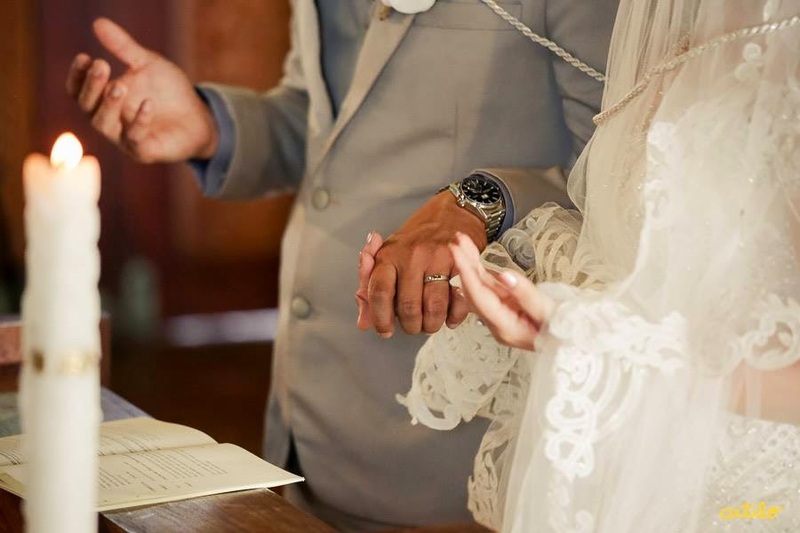 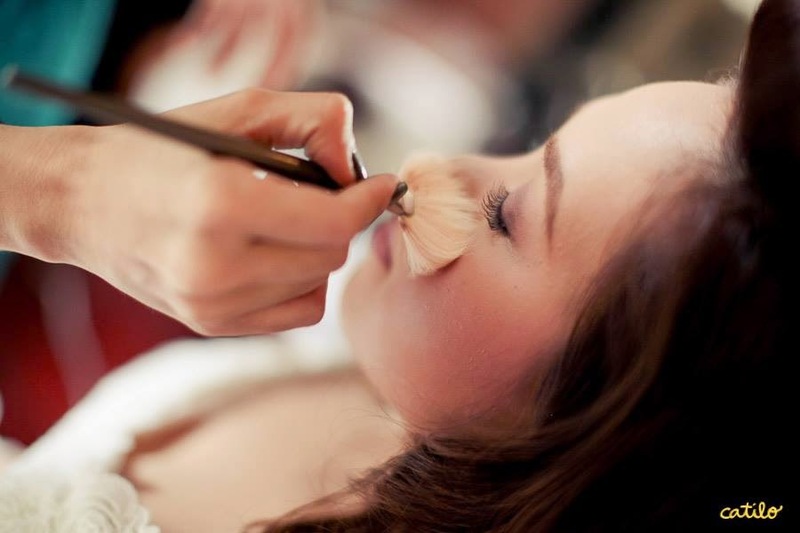 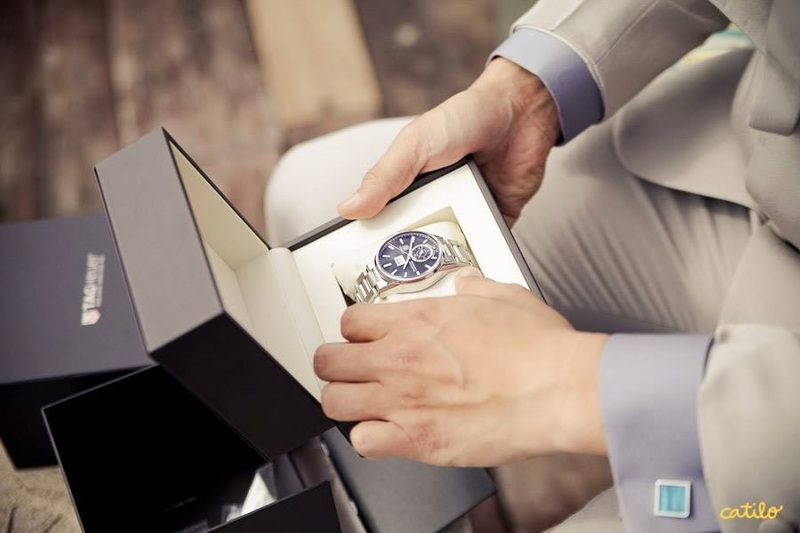 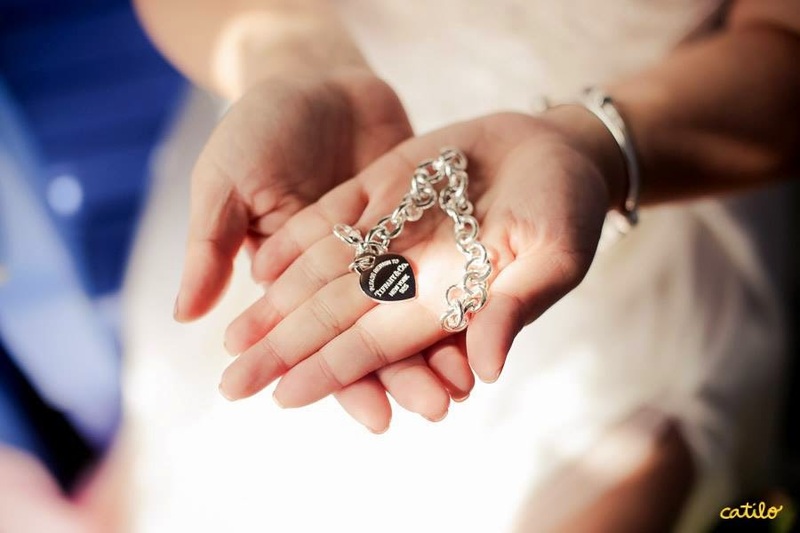 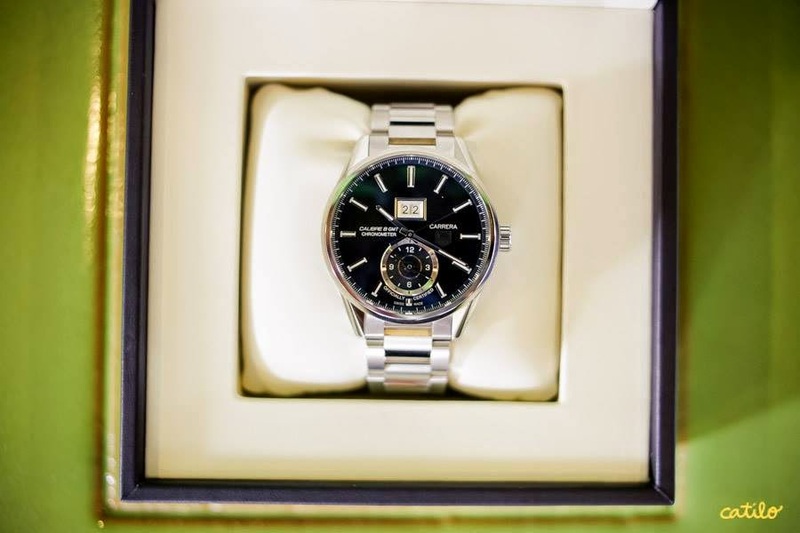 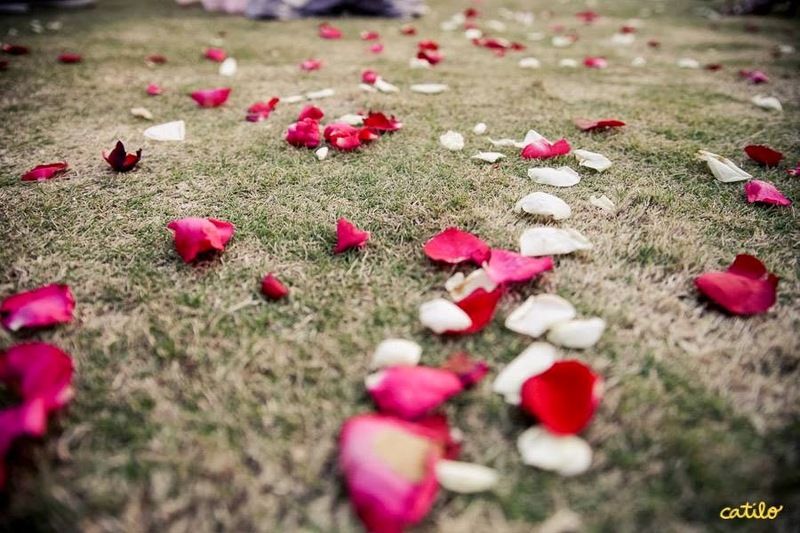 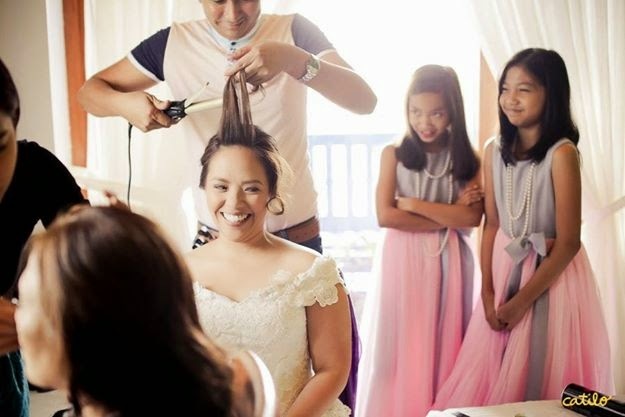 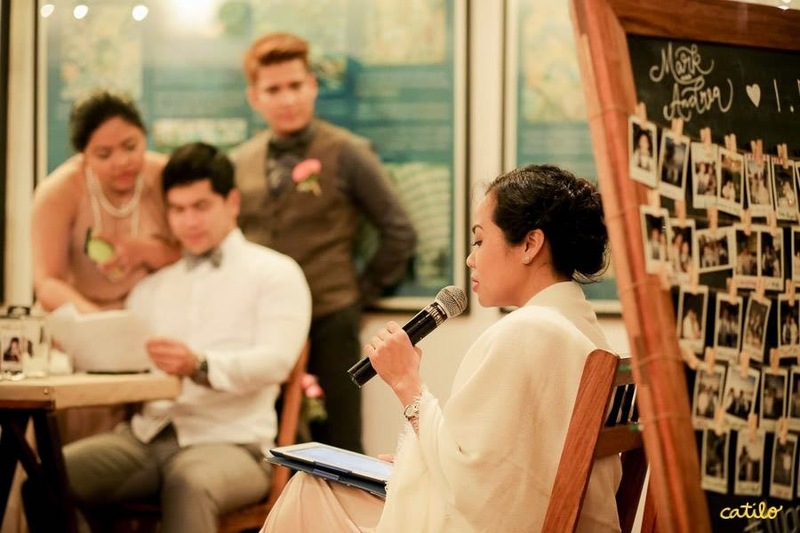 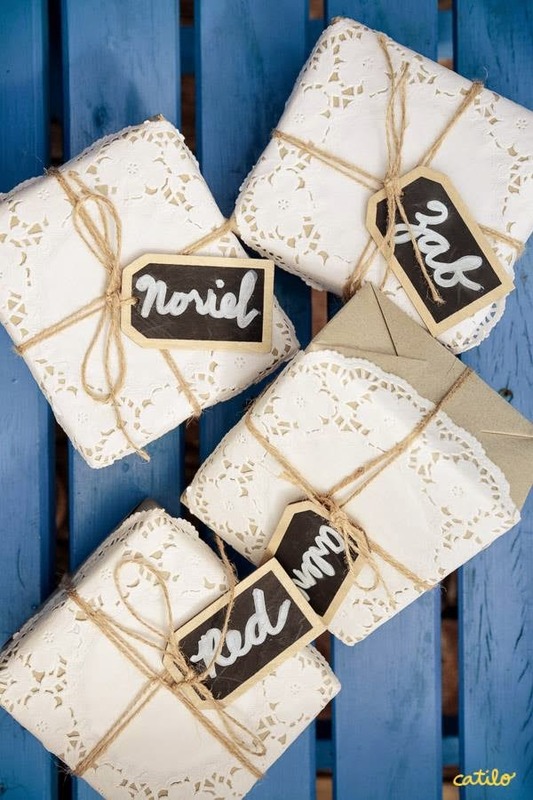 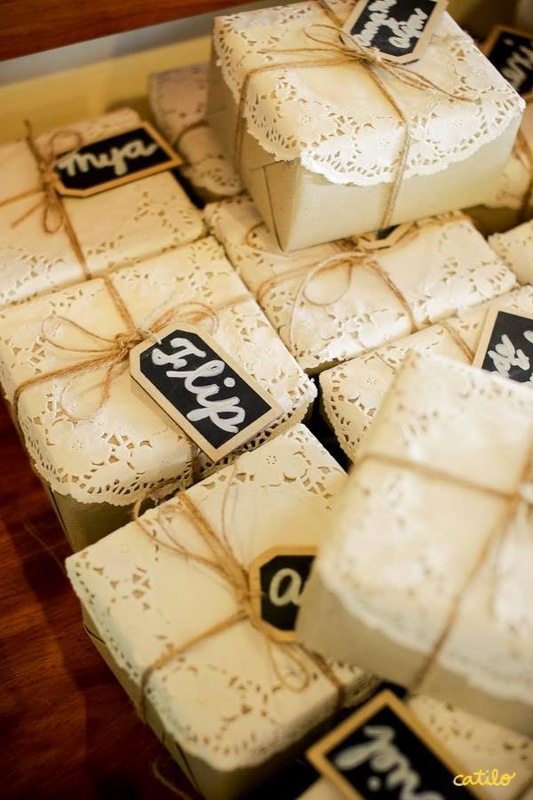 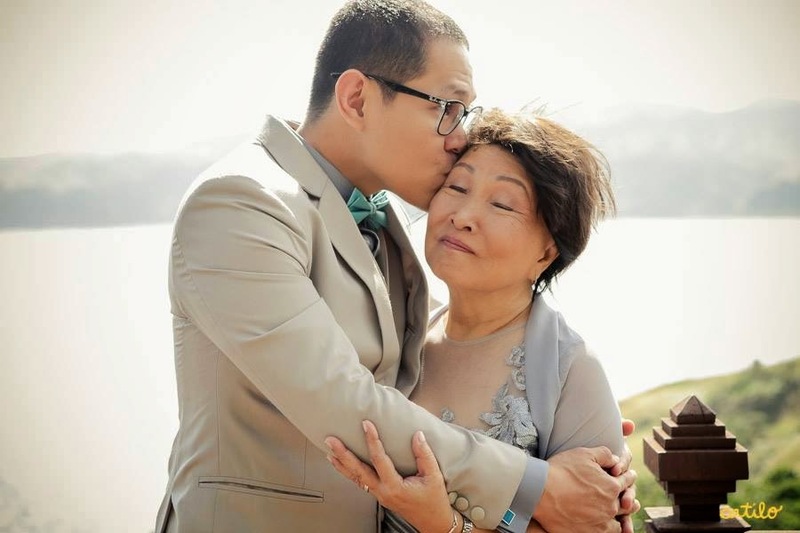 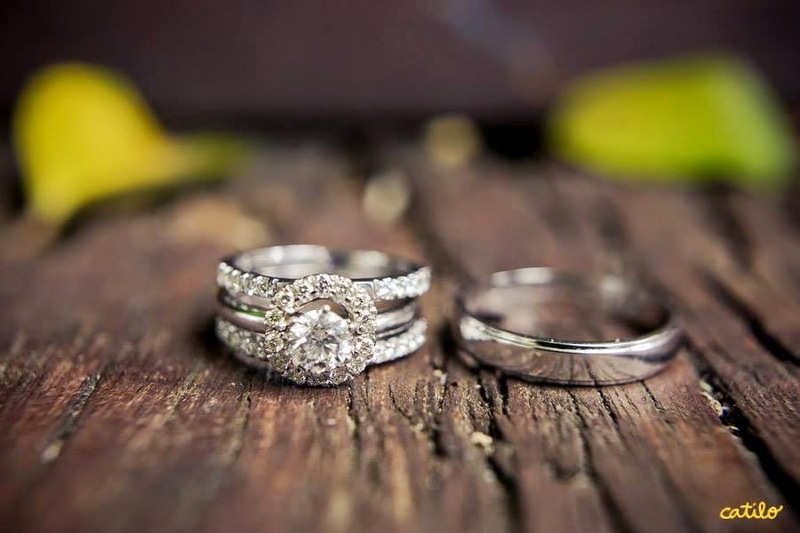 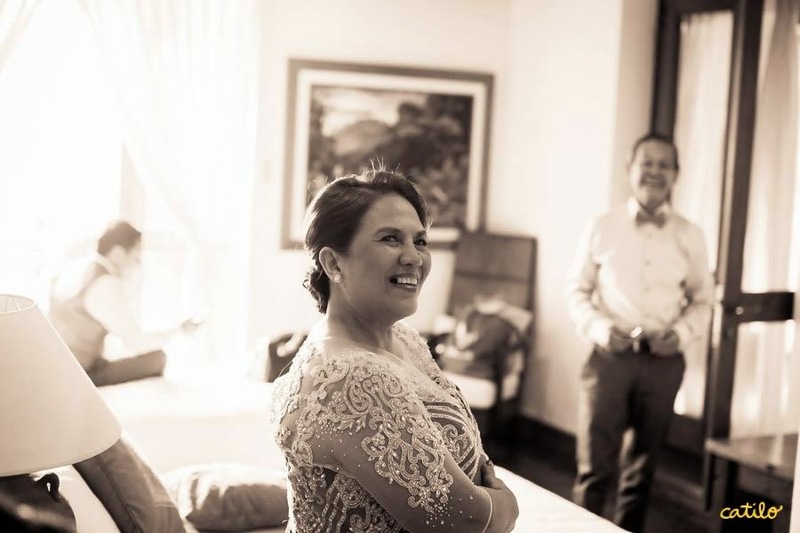 Like other wedding preparations, there were hiccups along the way but those have only led to better things as these photos (and the accompanying SDE below) would show (hooray for imperfect weddings!). 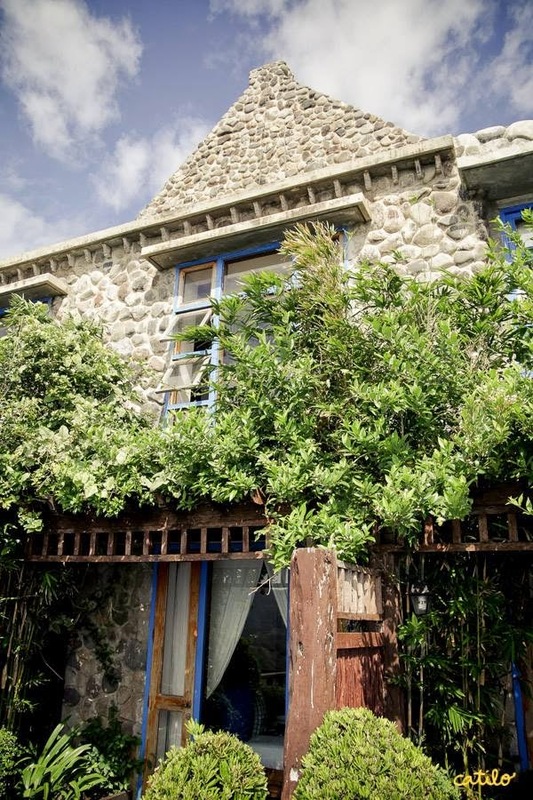 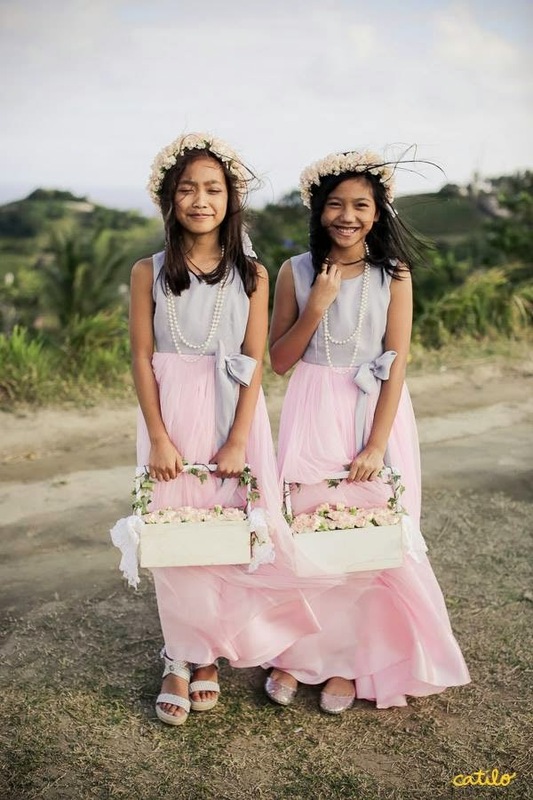 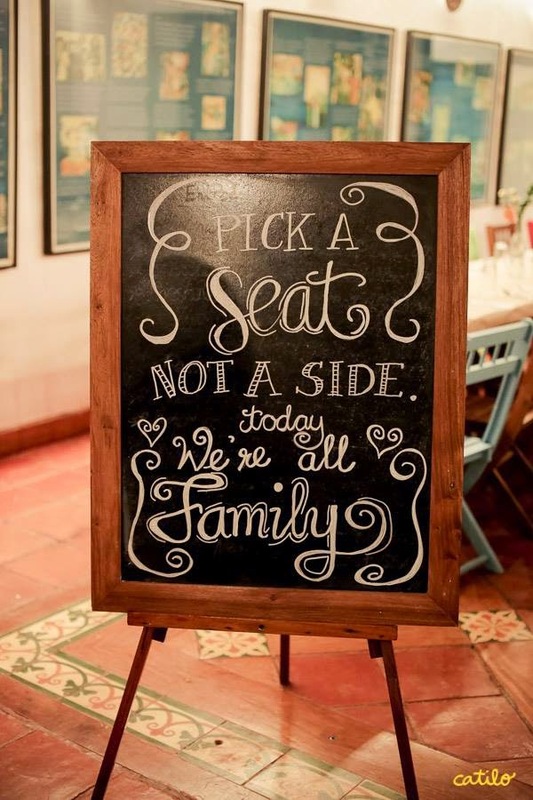 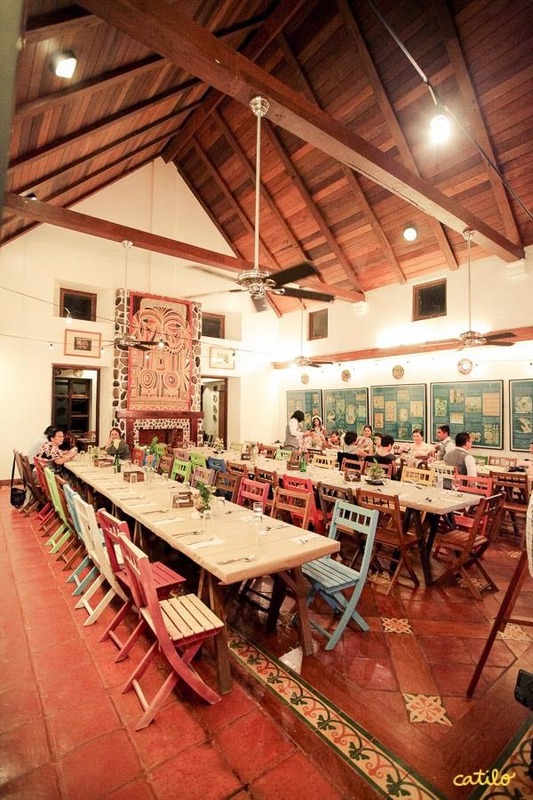 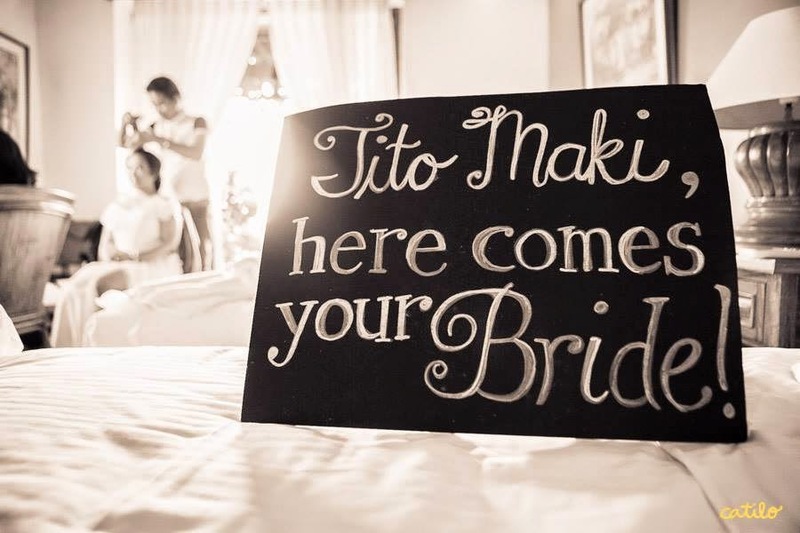 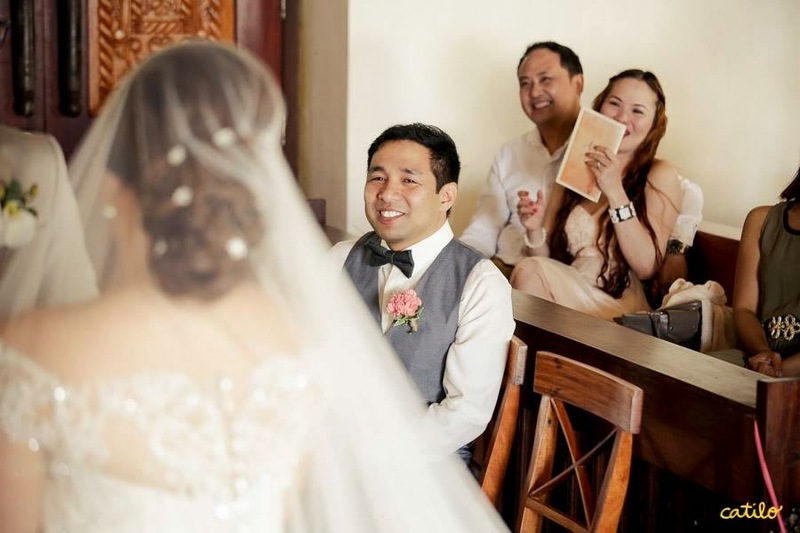 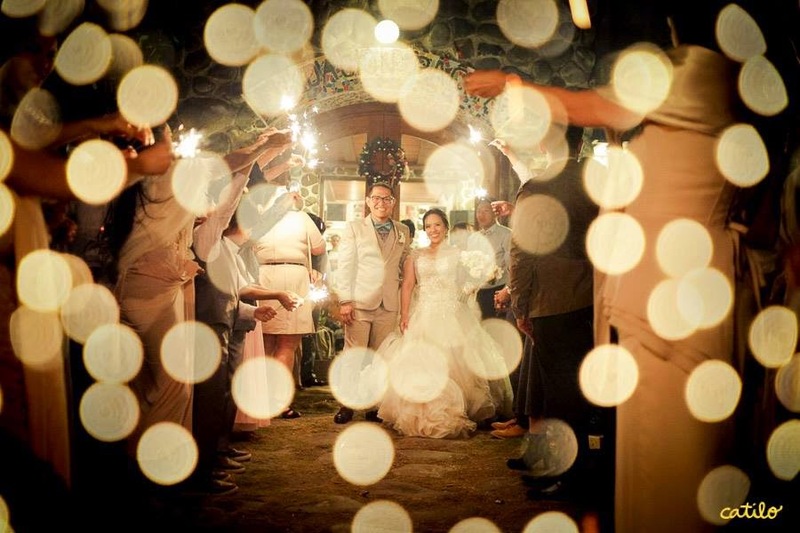 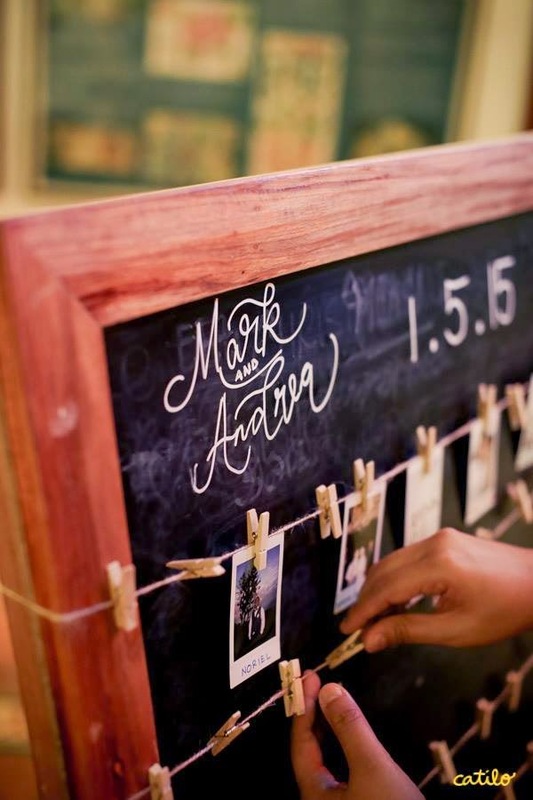 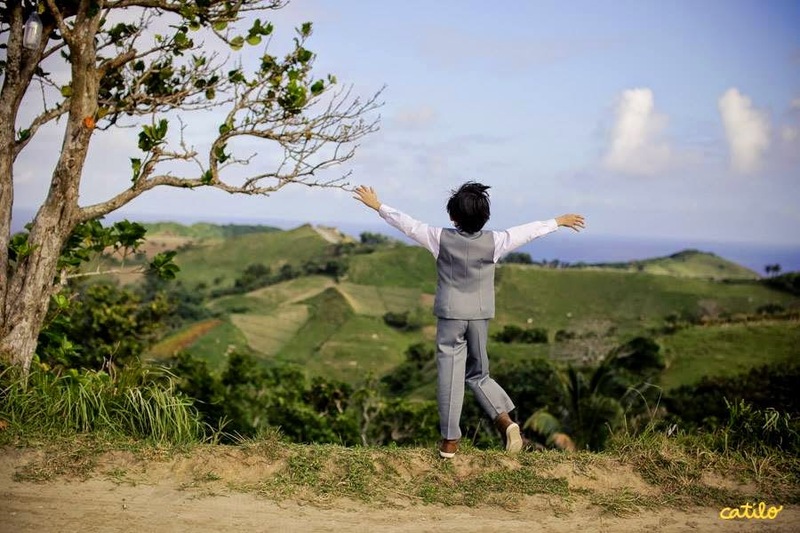 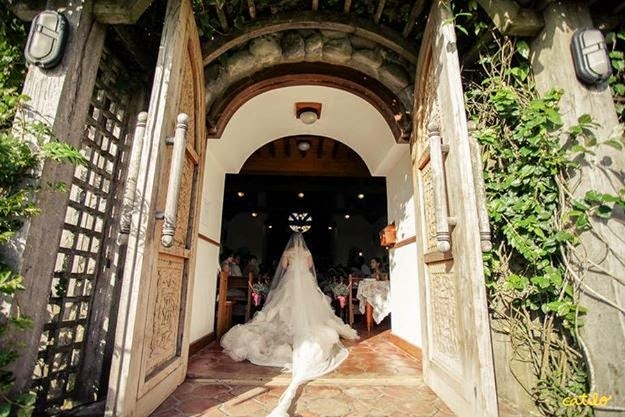 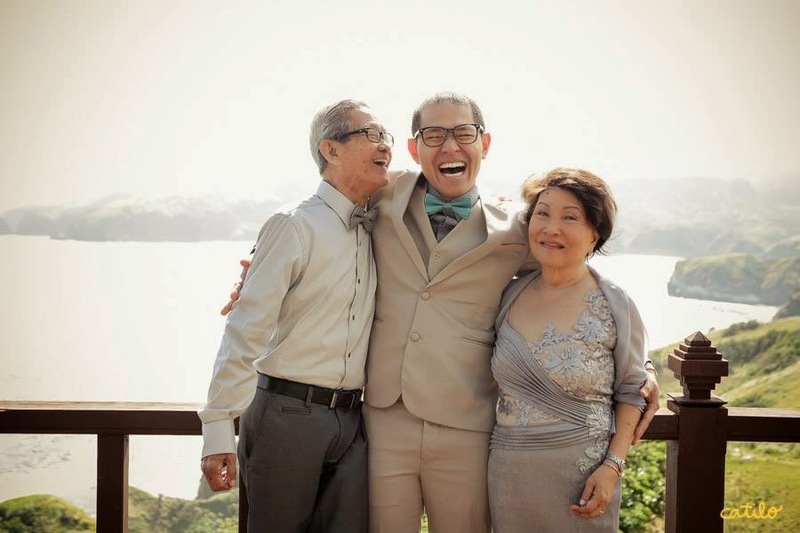 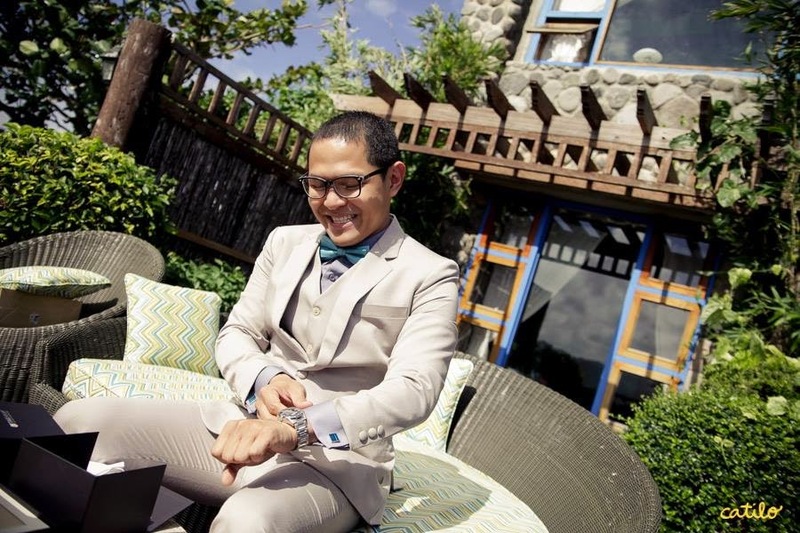 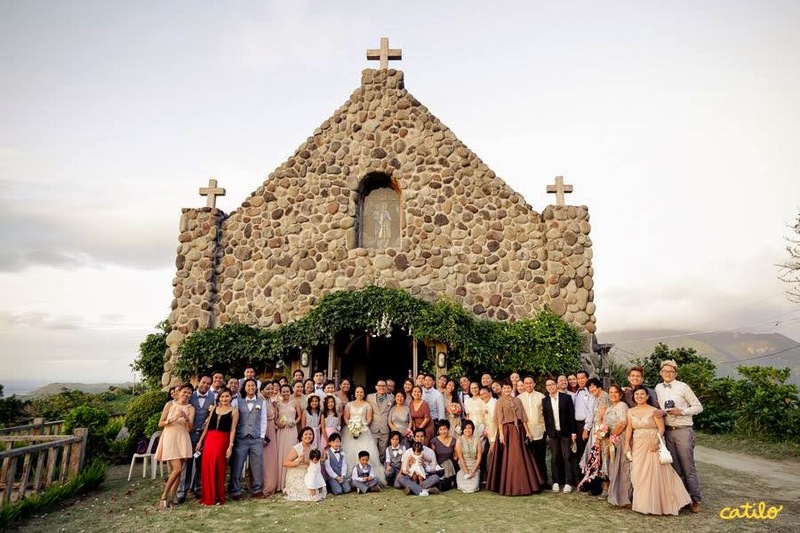 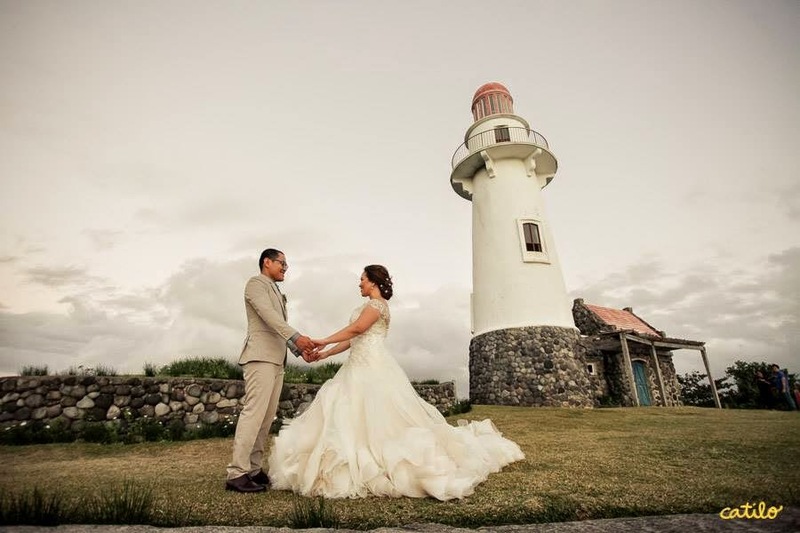 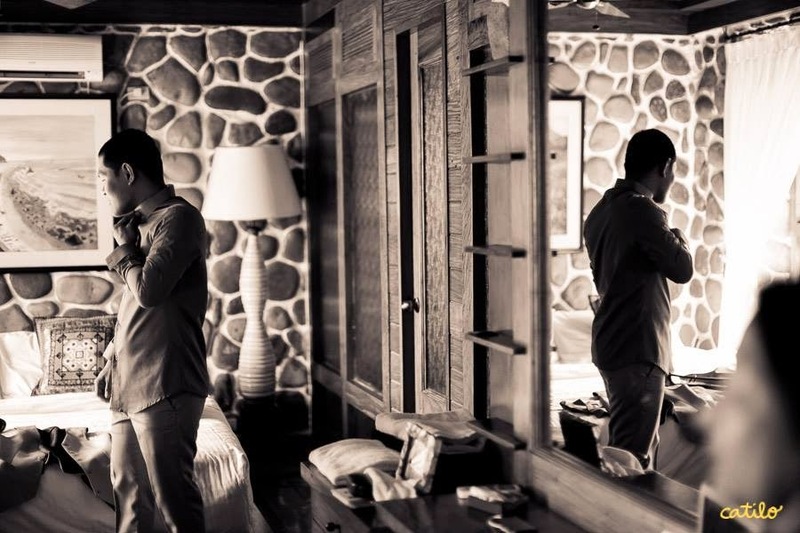 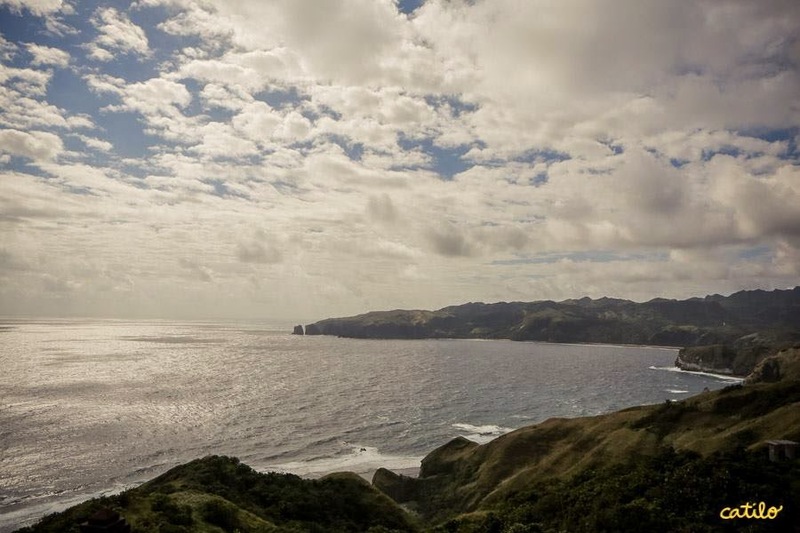 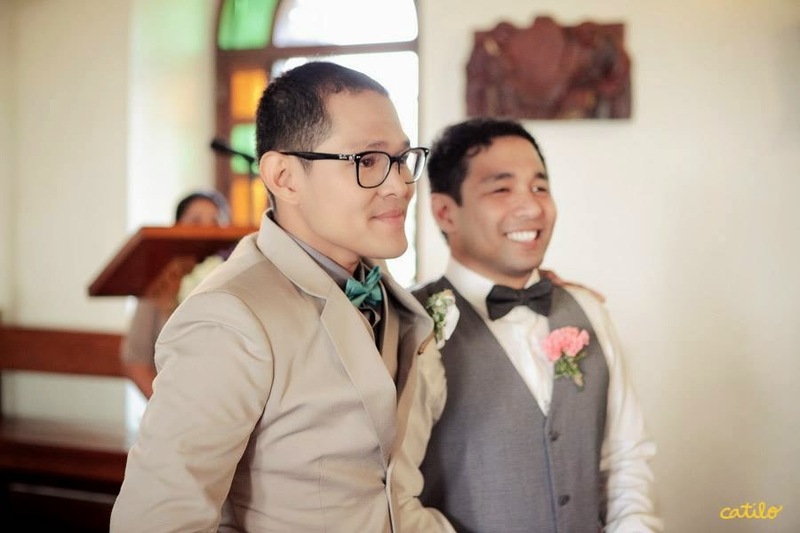 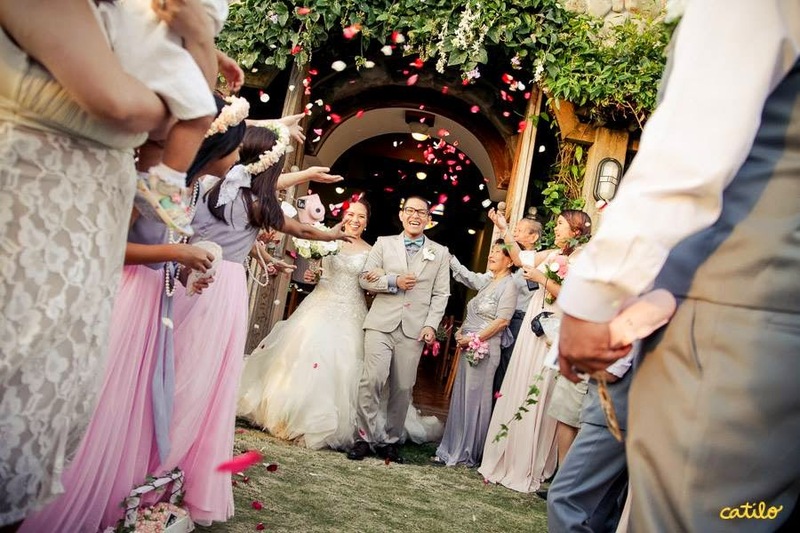 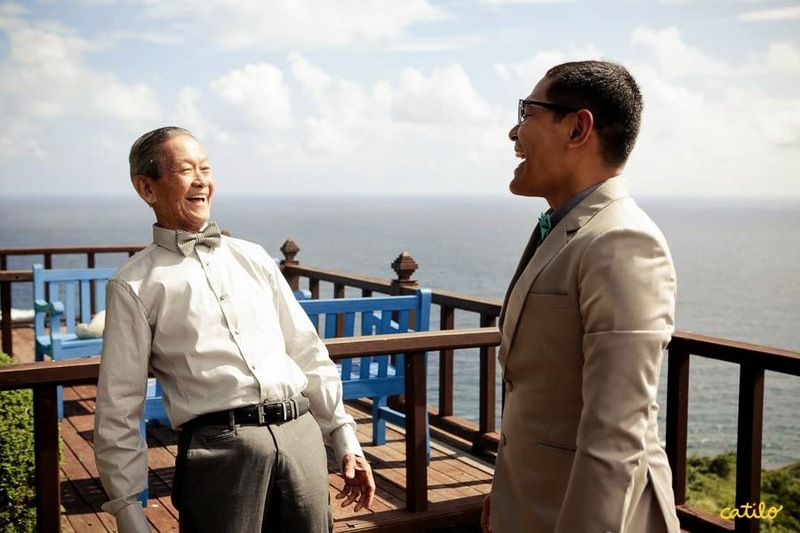 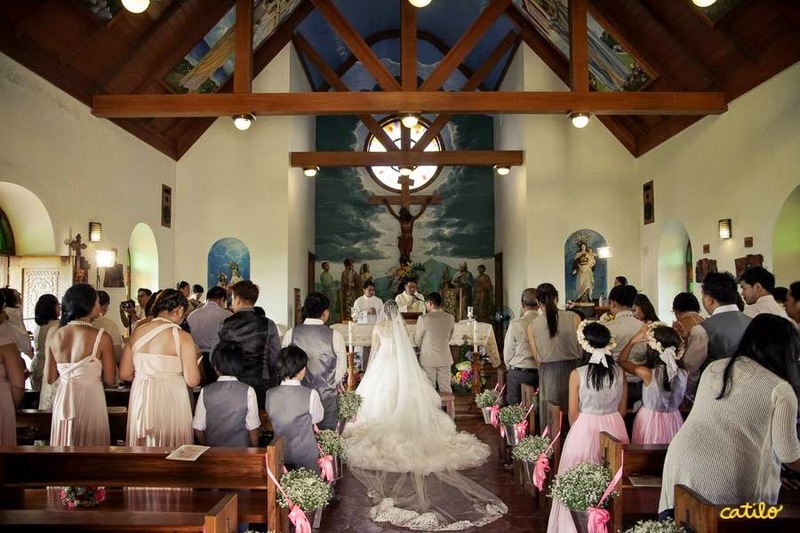 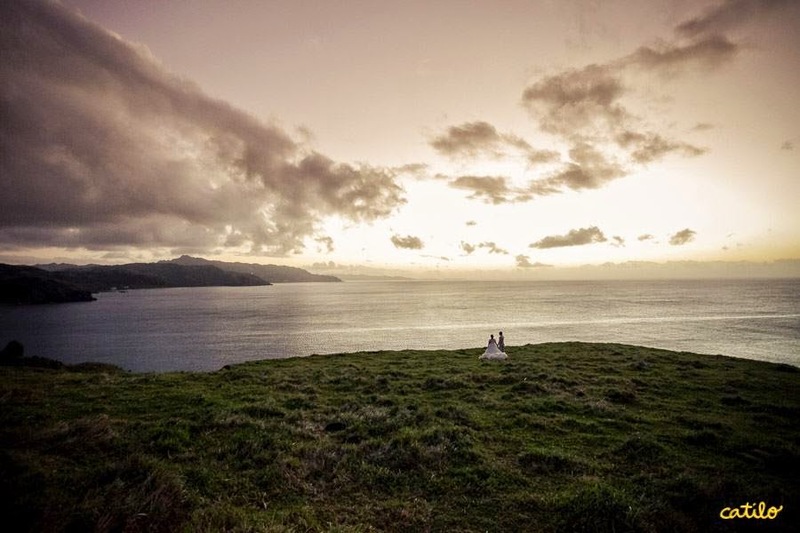 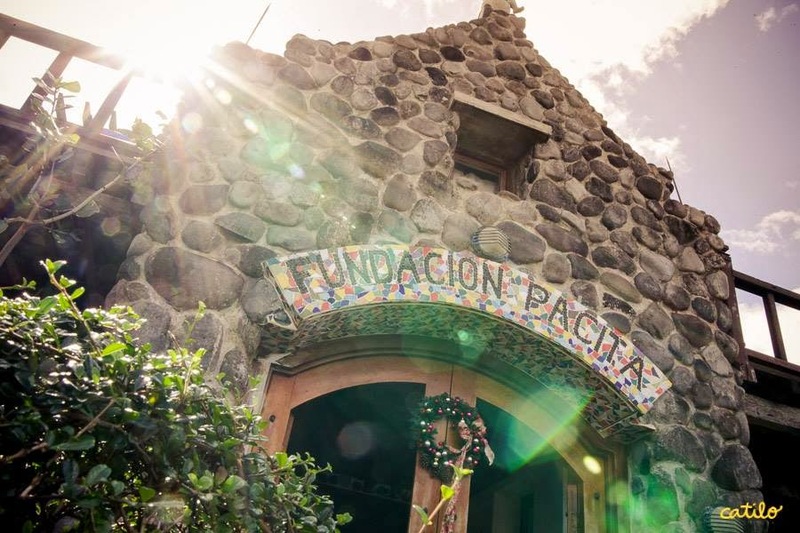 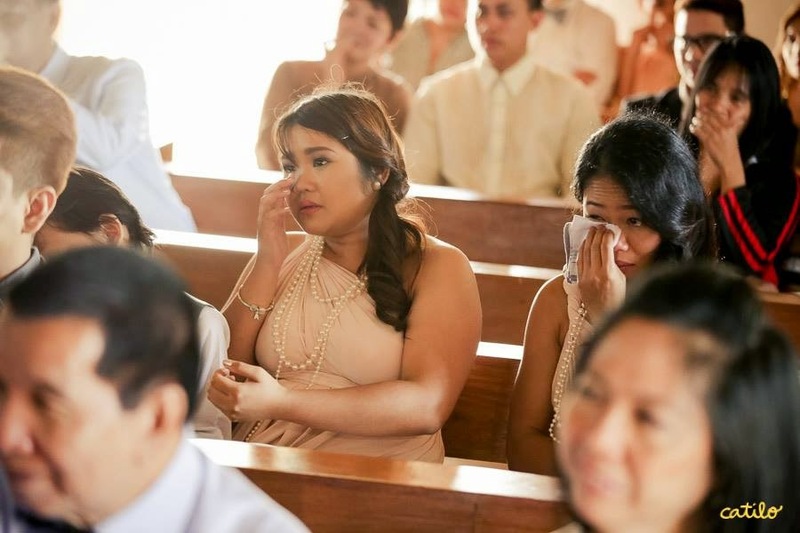 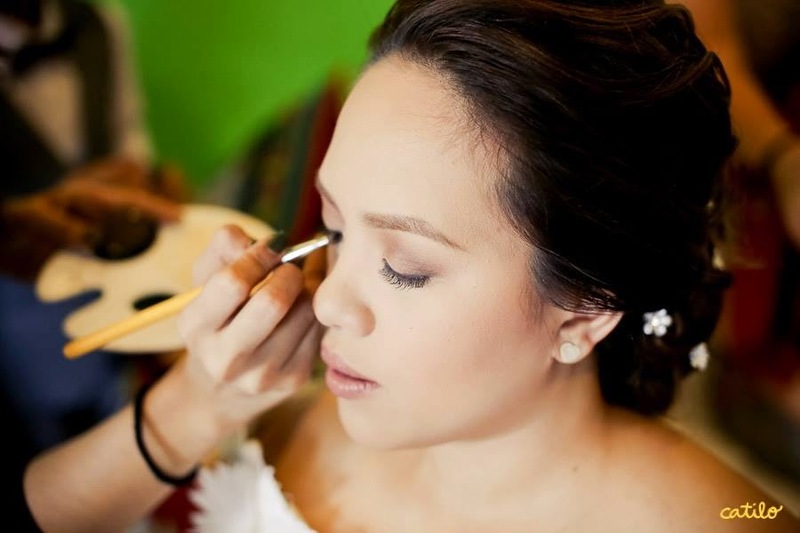 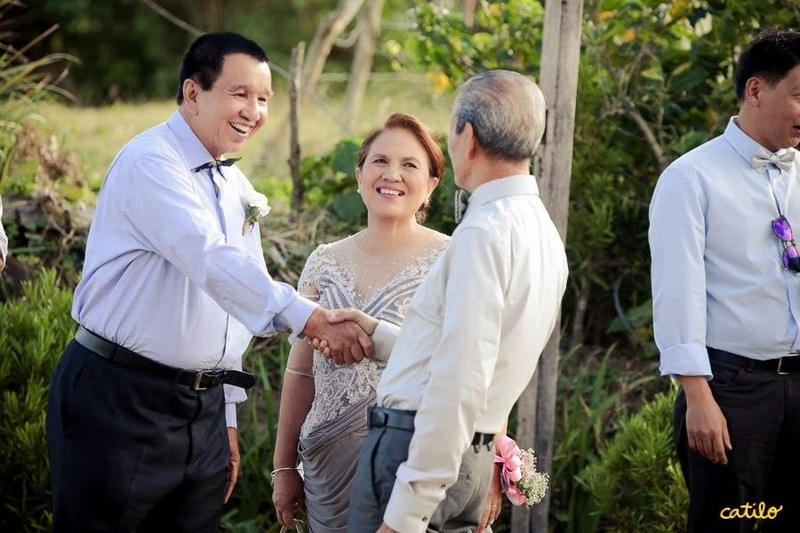 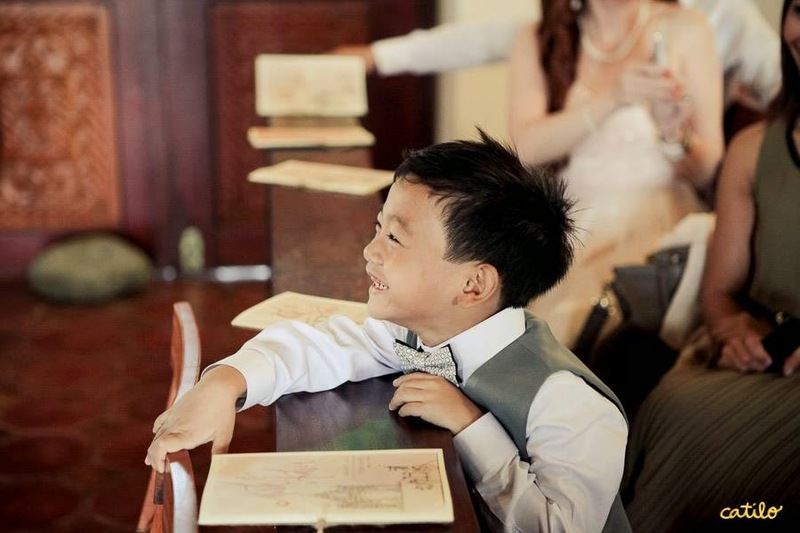 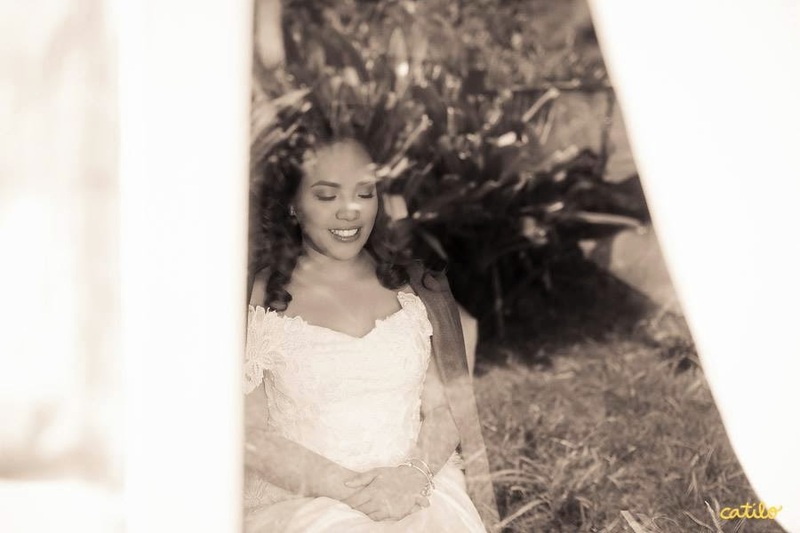 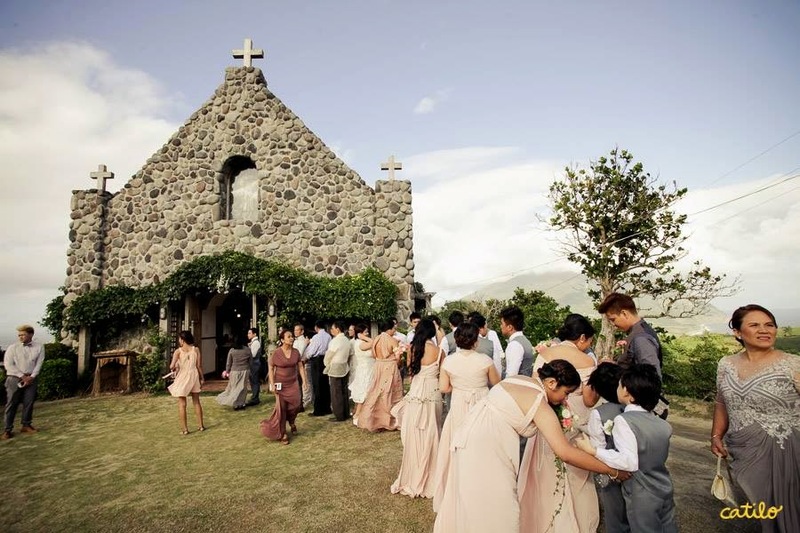 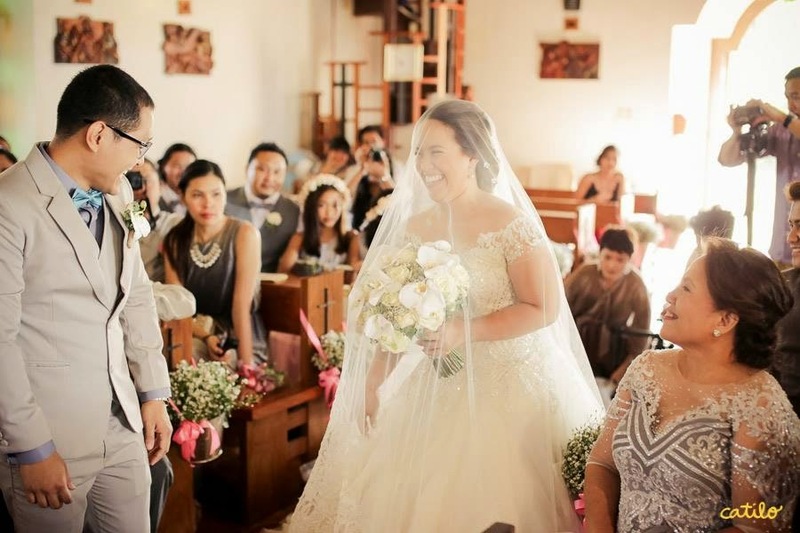 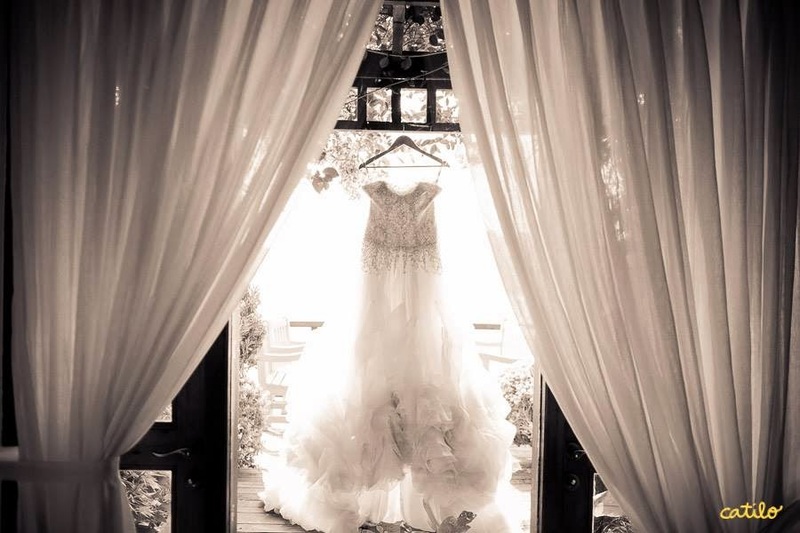 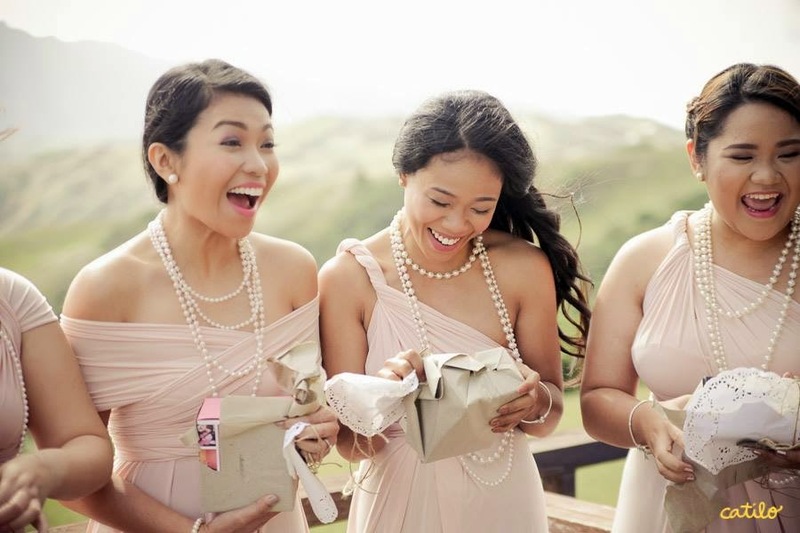 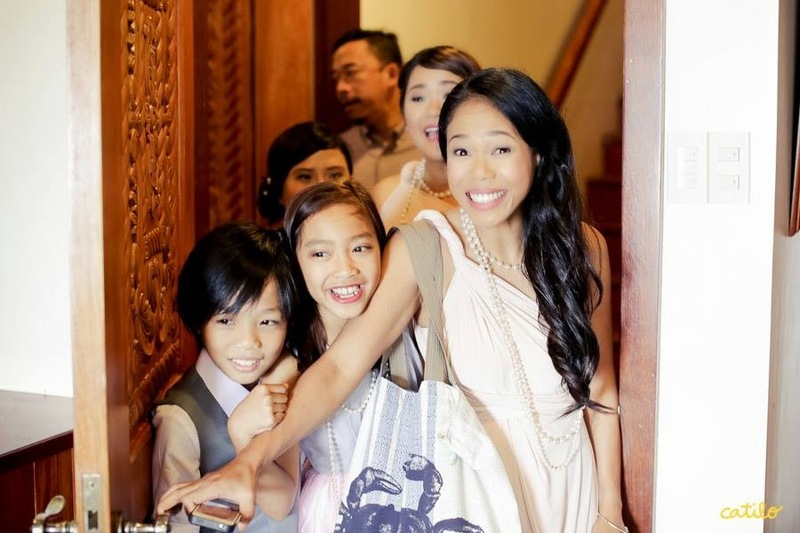 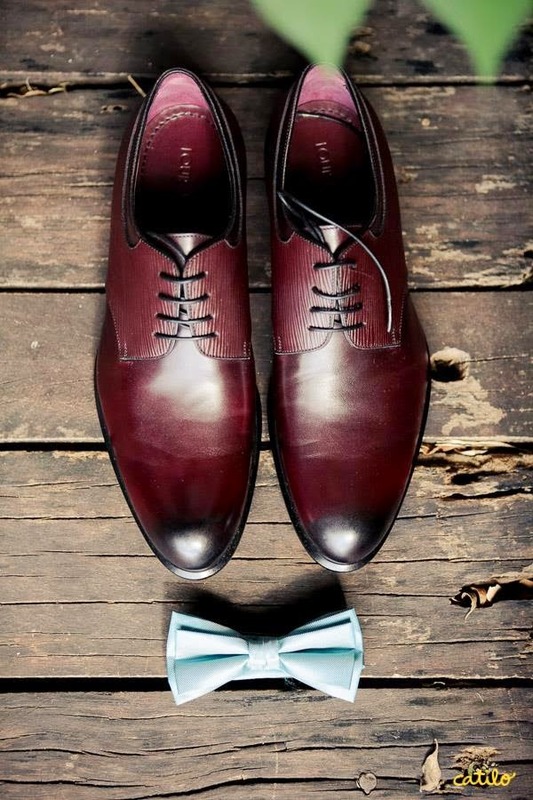 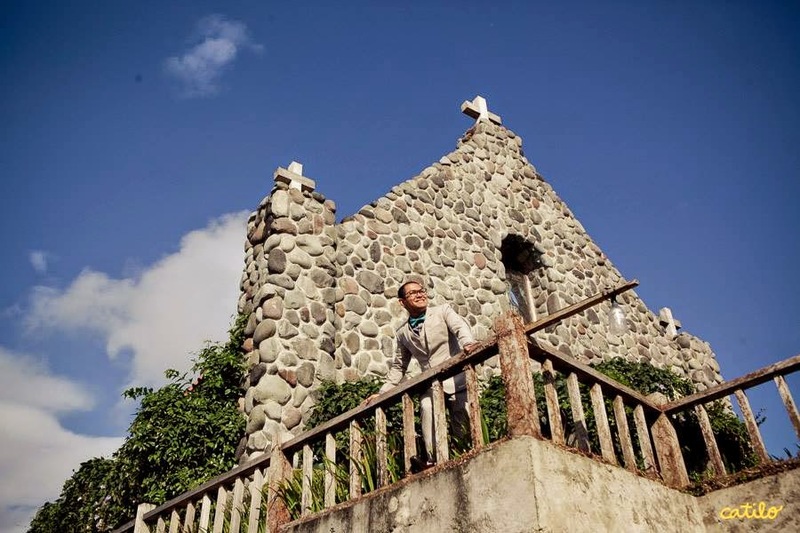 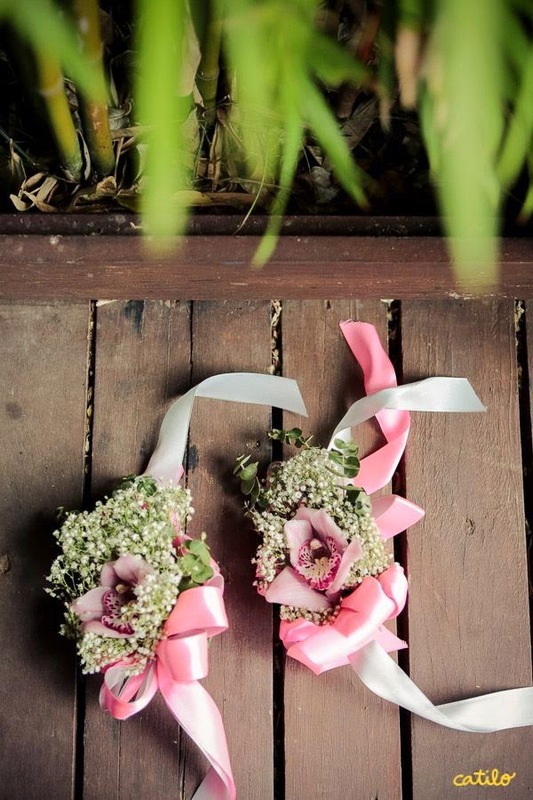 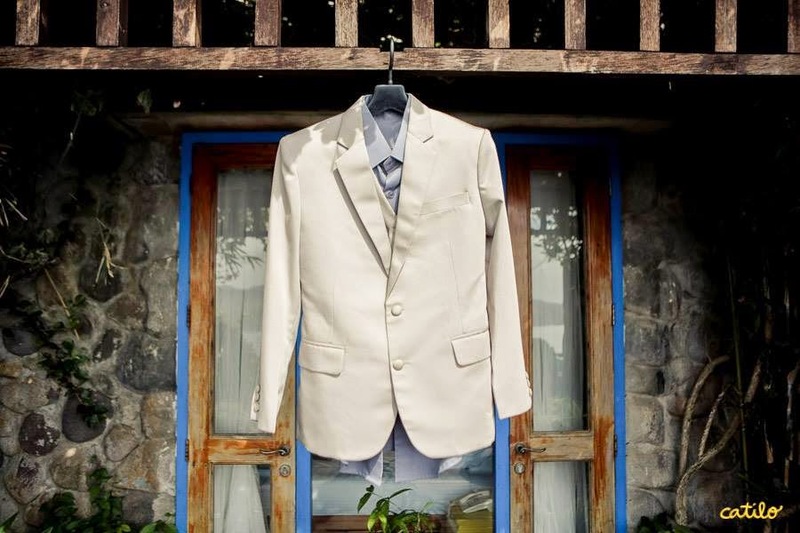 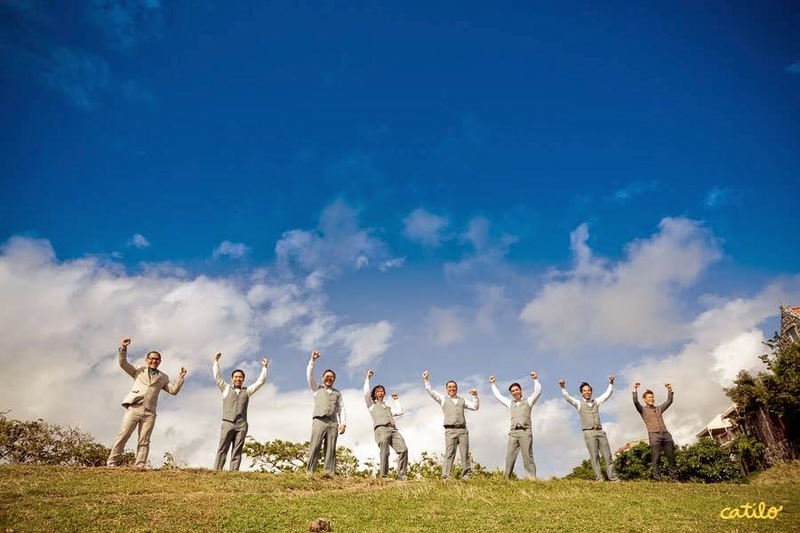 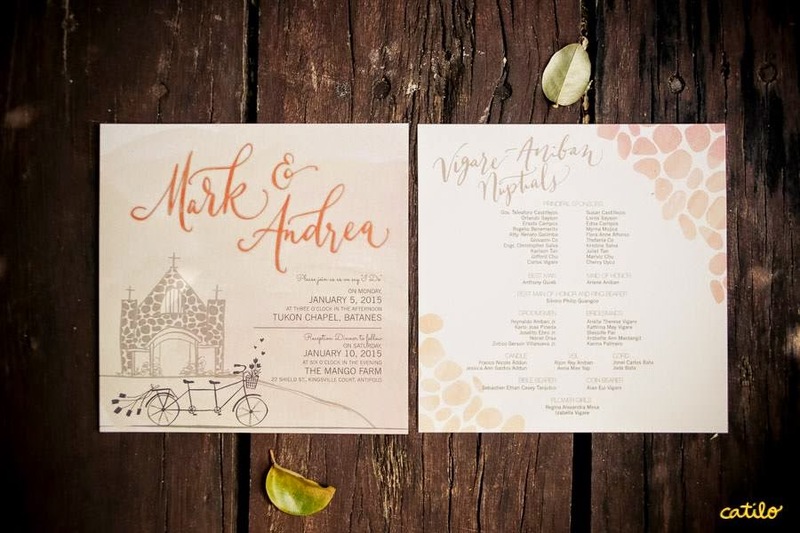 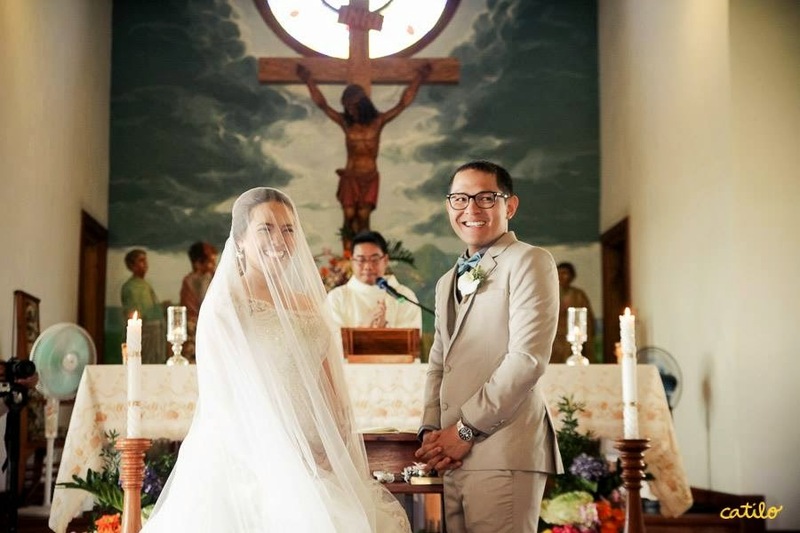 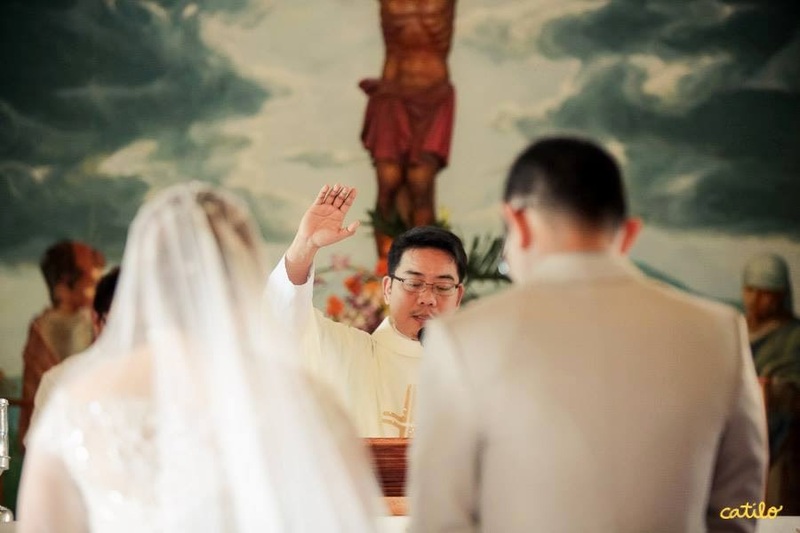 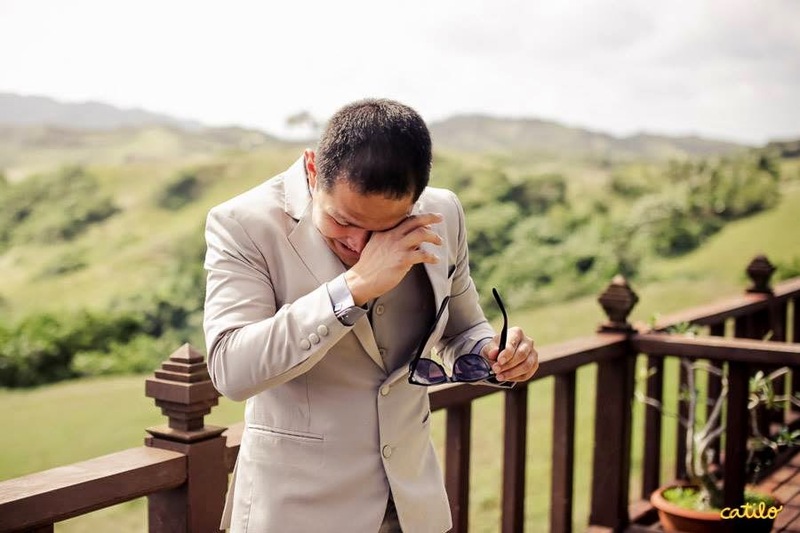 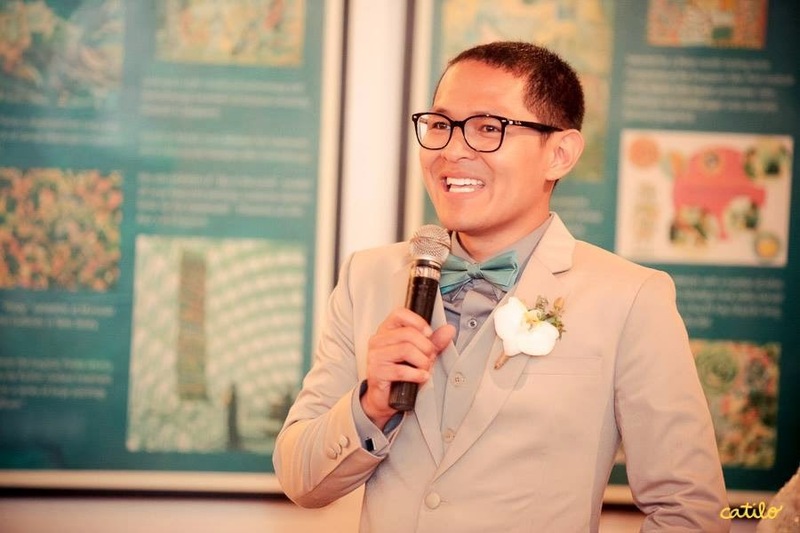 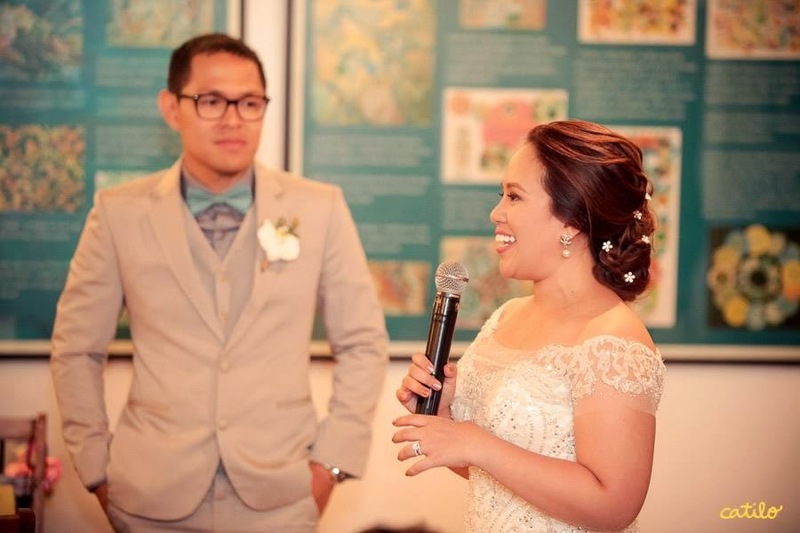 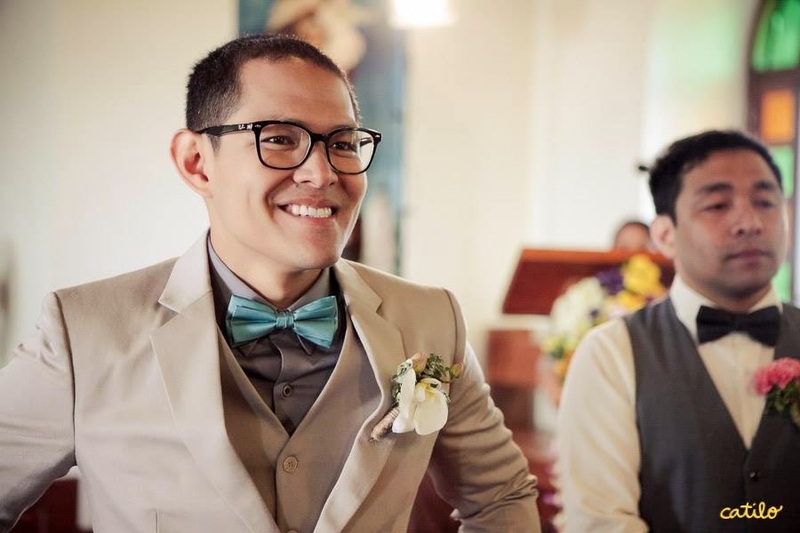 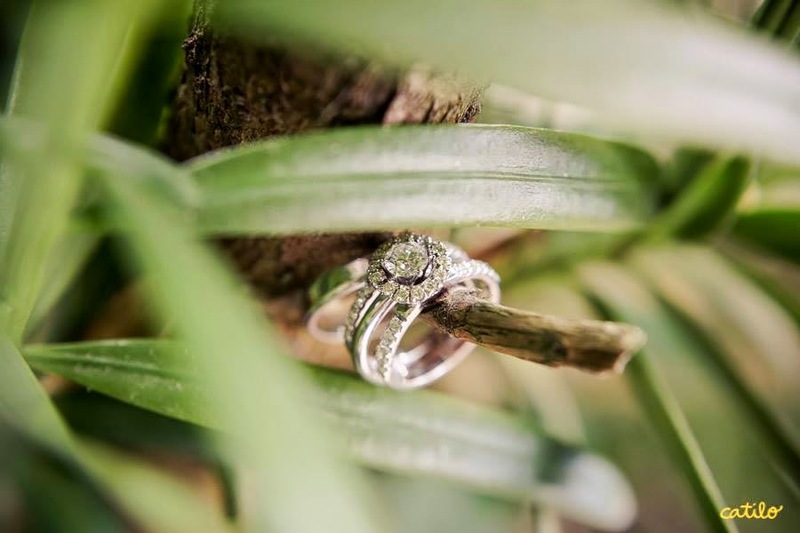 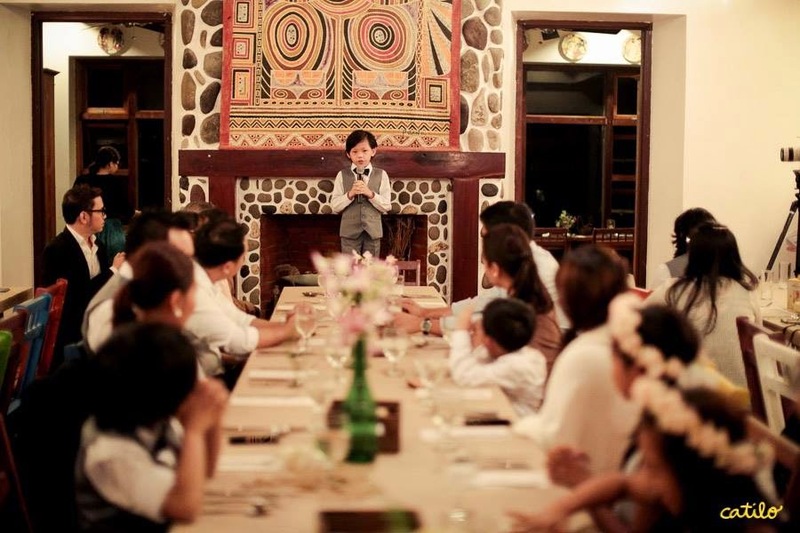 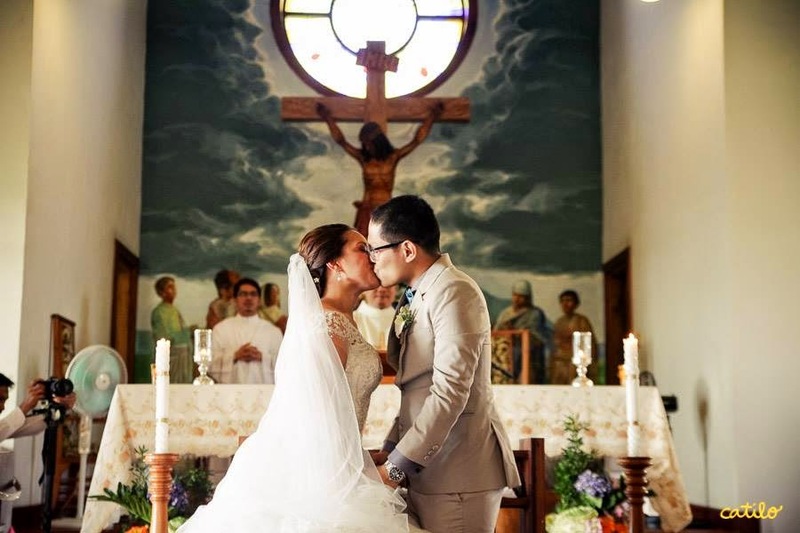 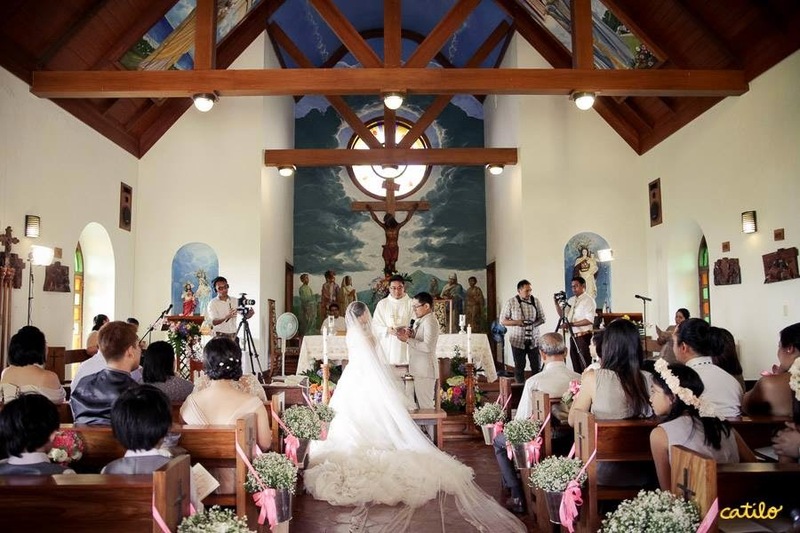 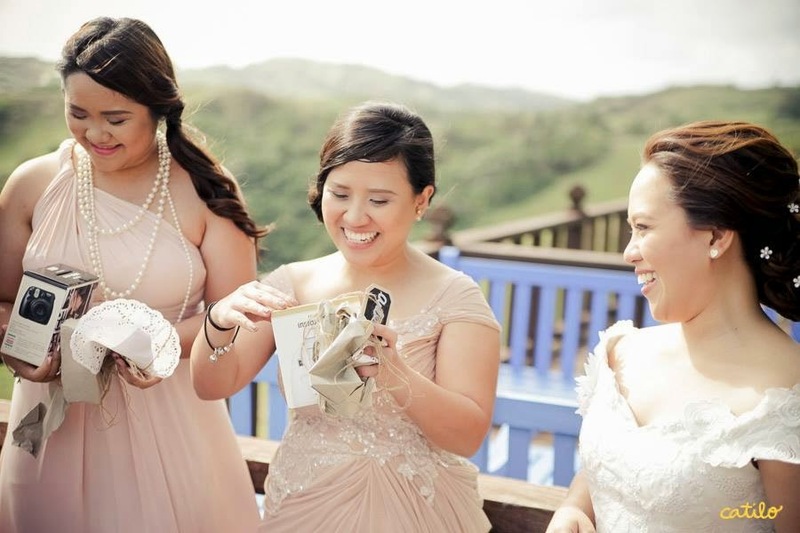 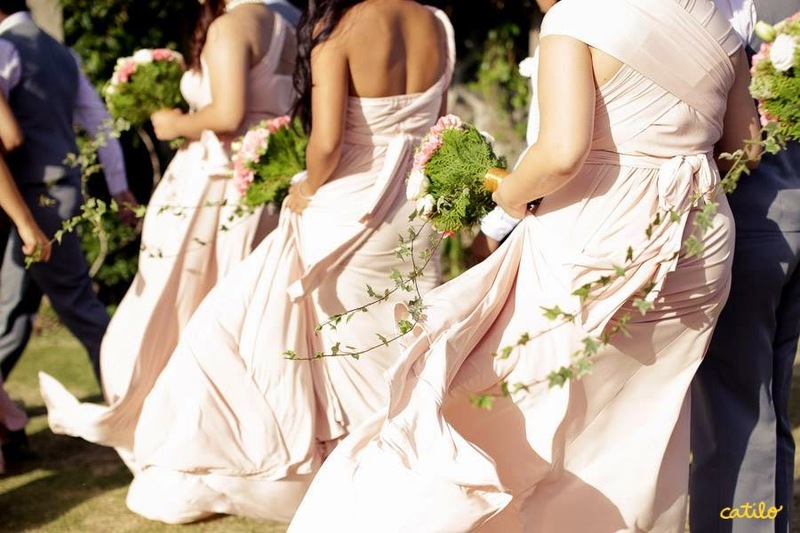 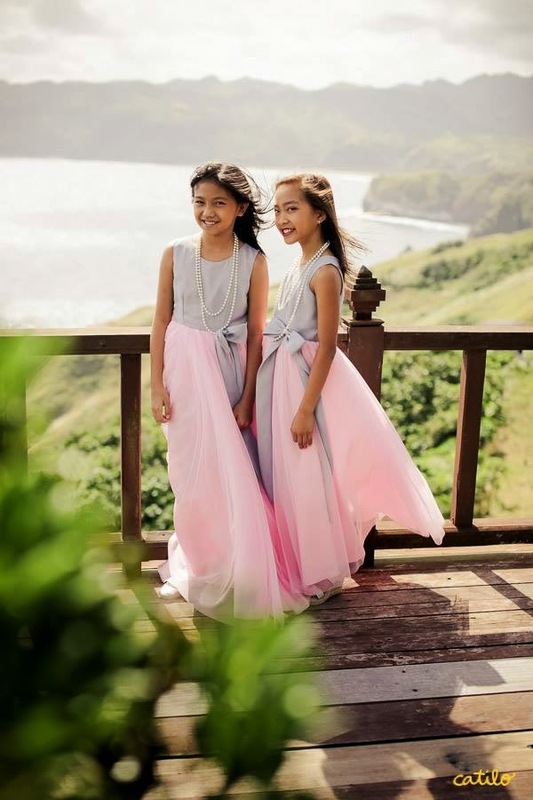 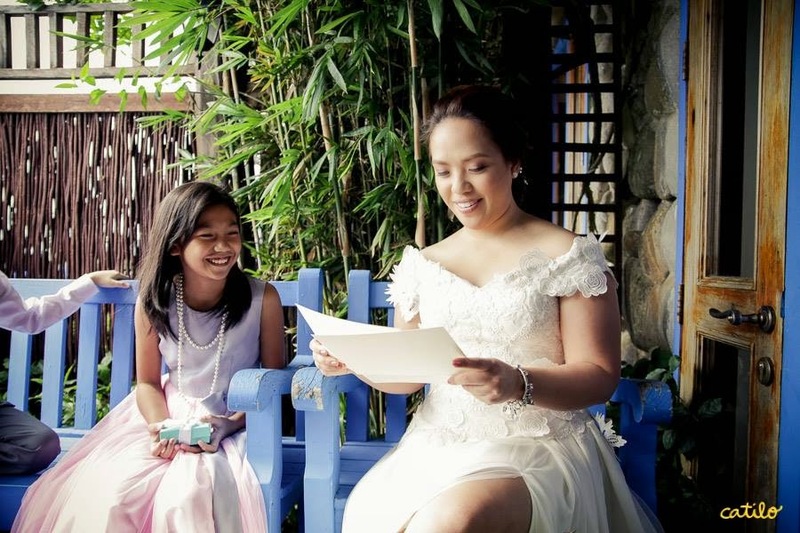 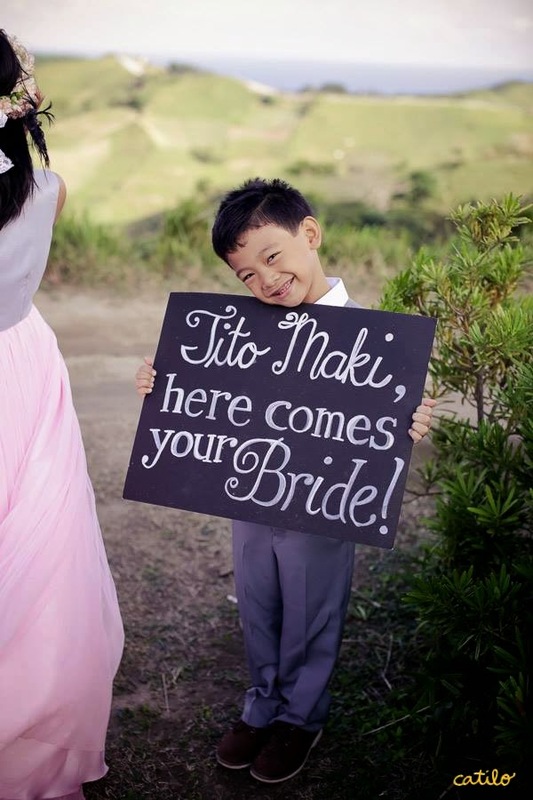 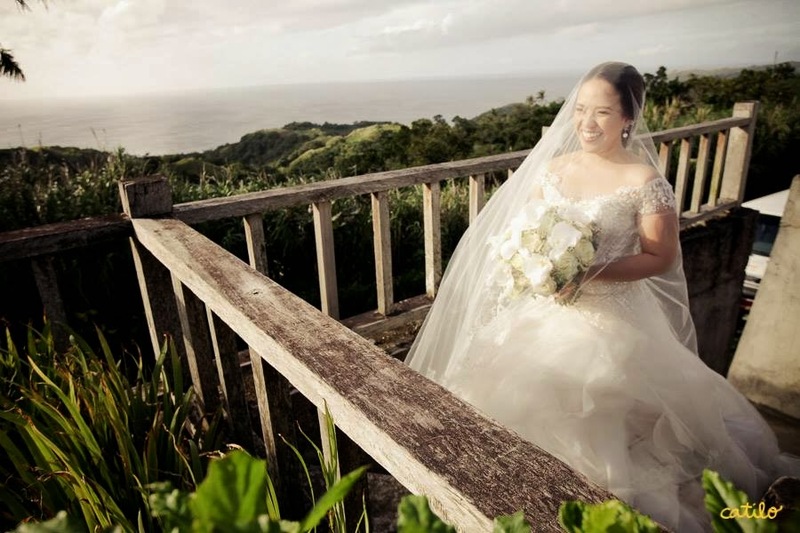 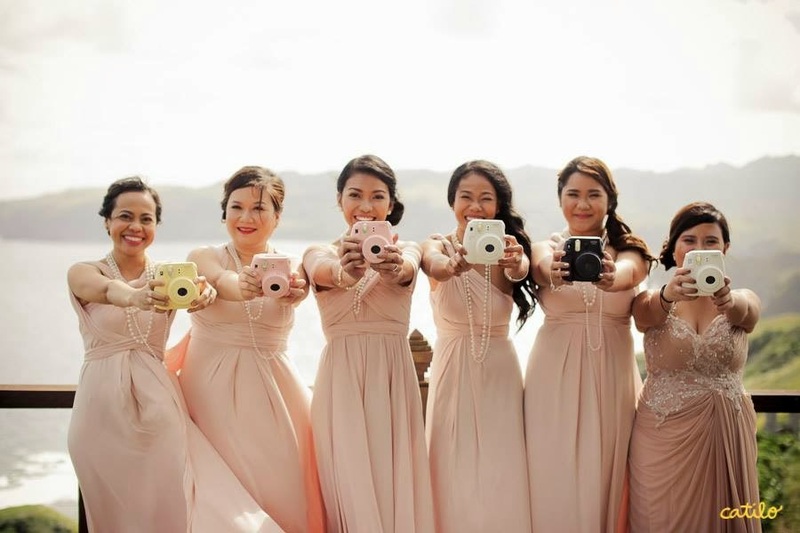 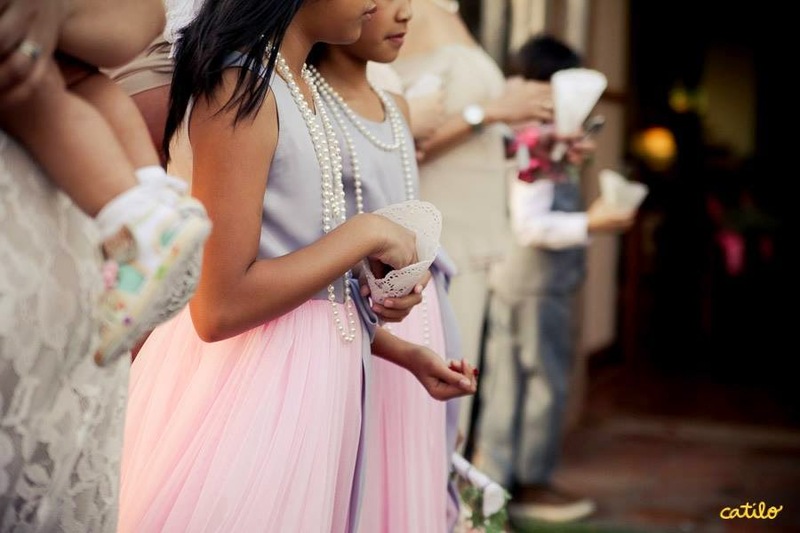 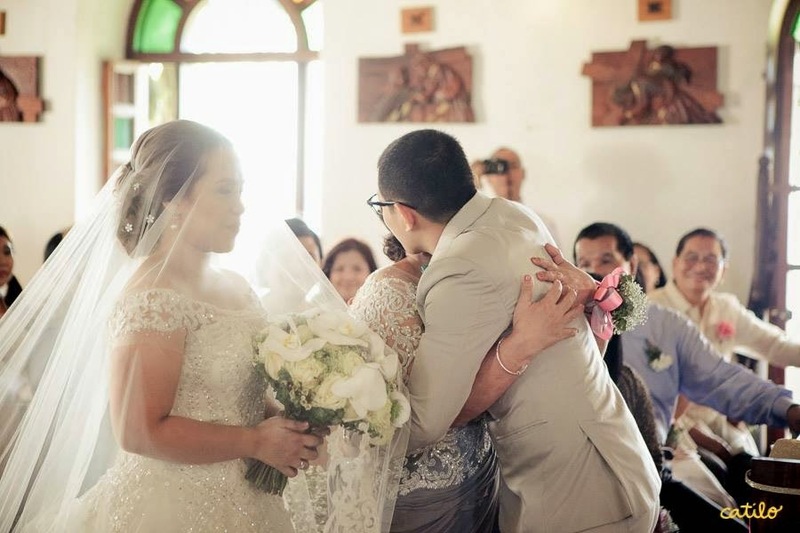 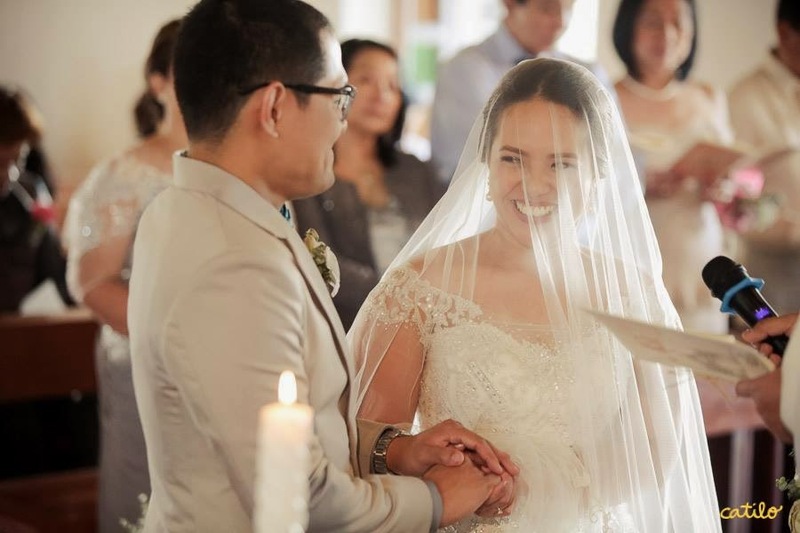 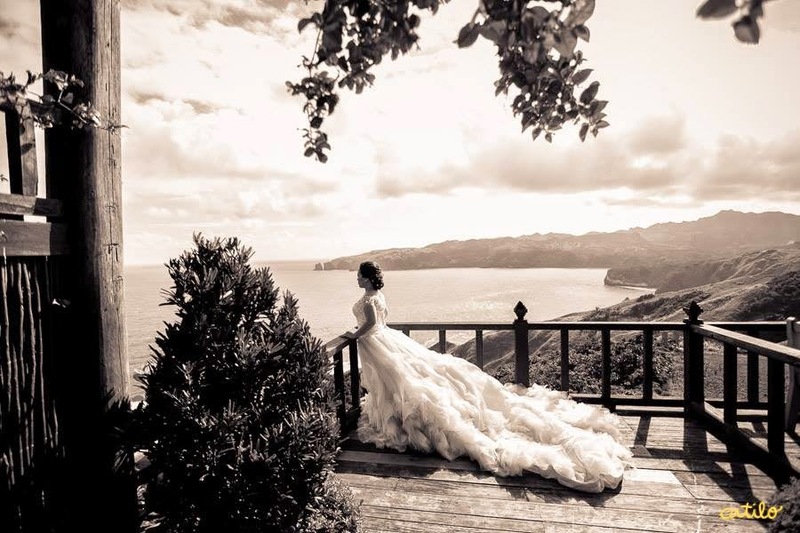 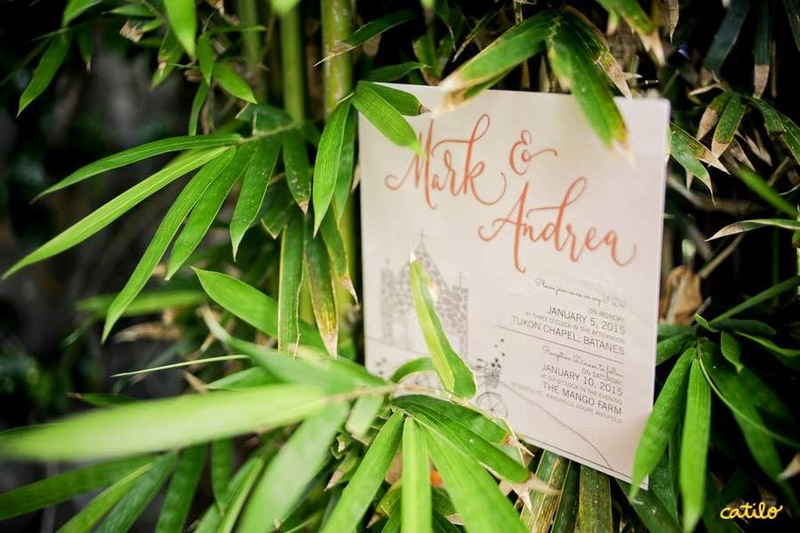 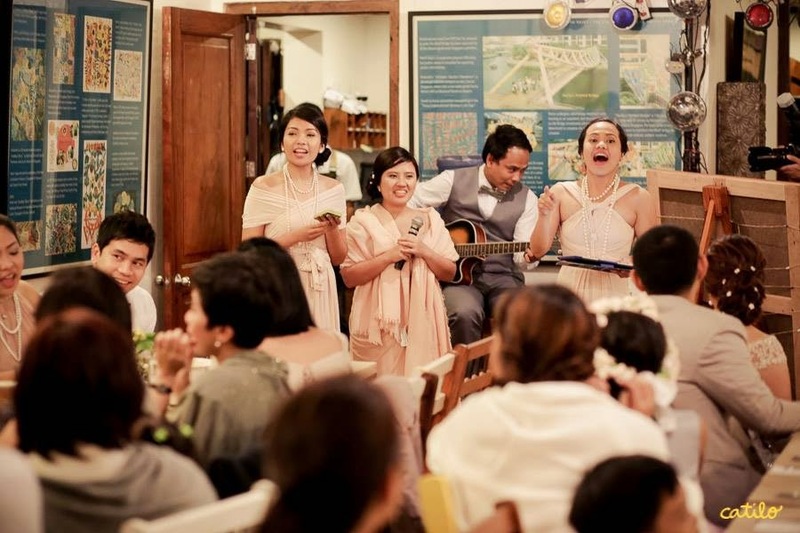 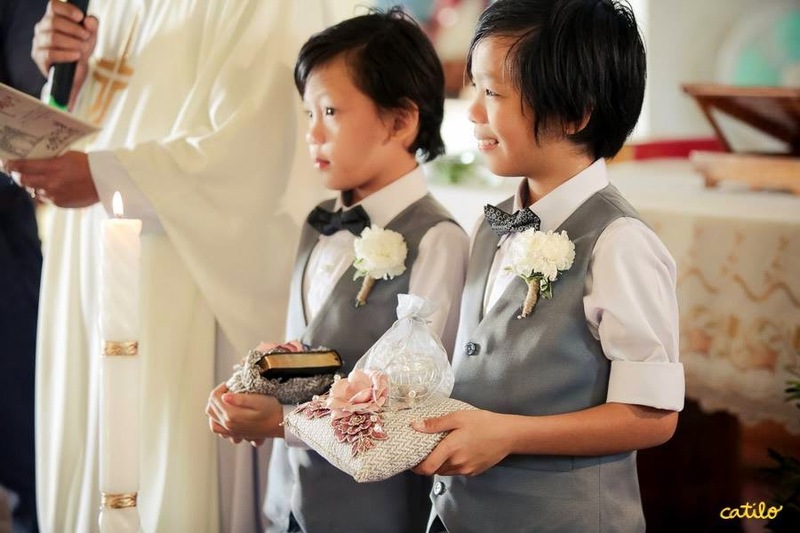 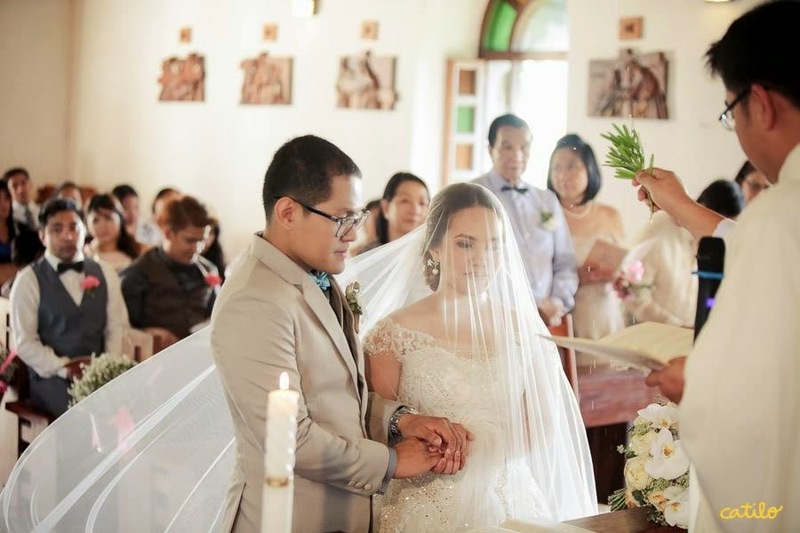 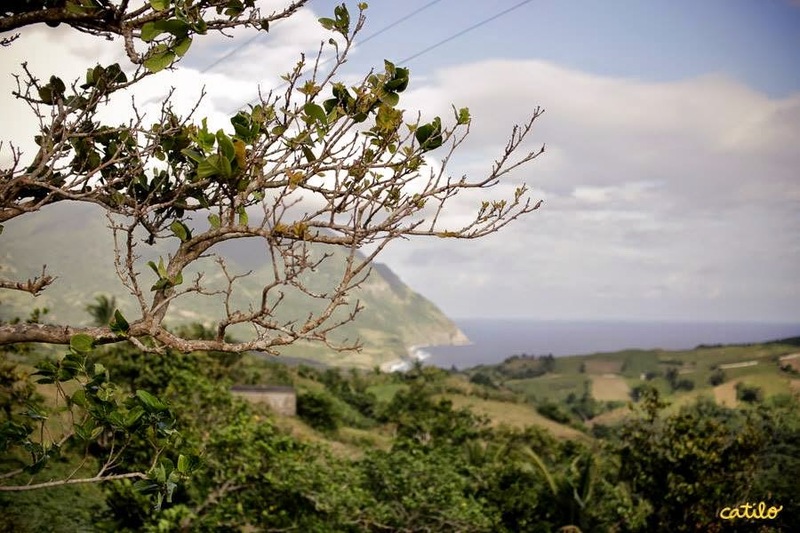 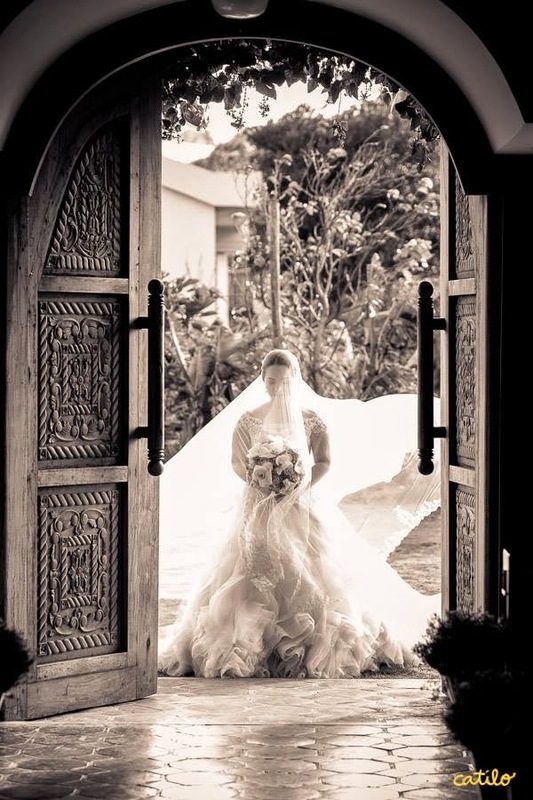 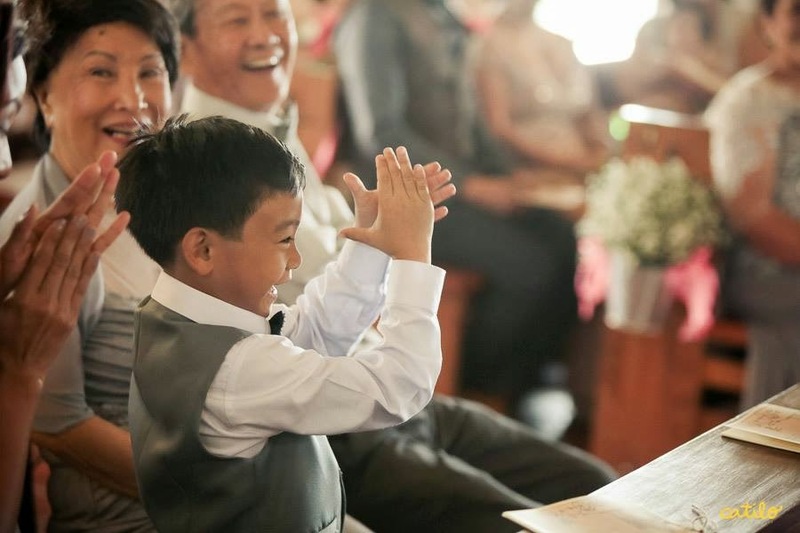 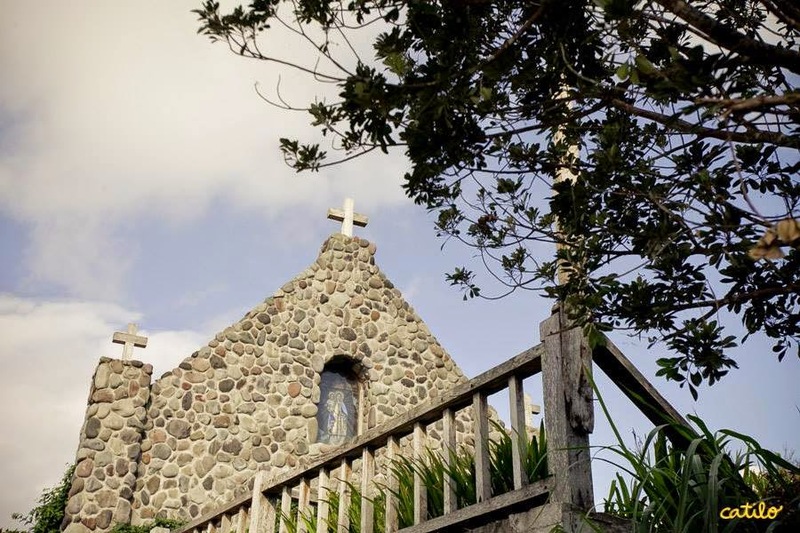 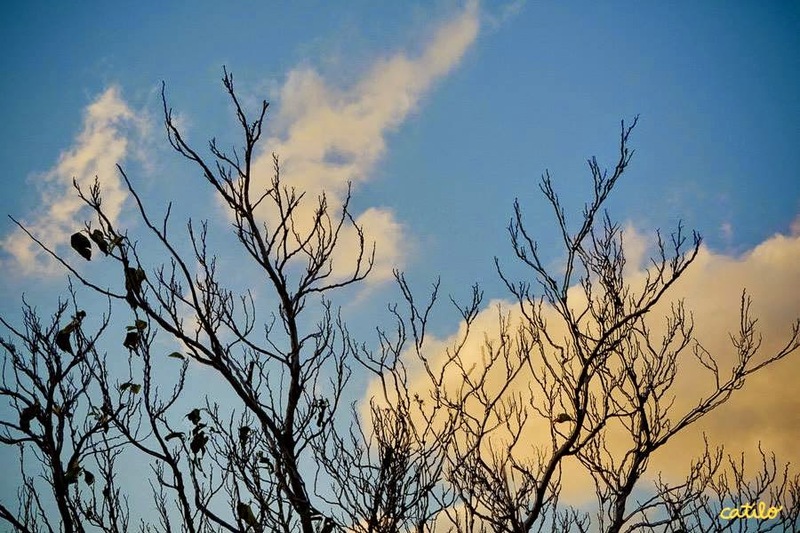 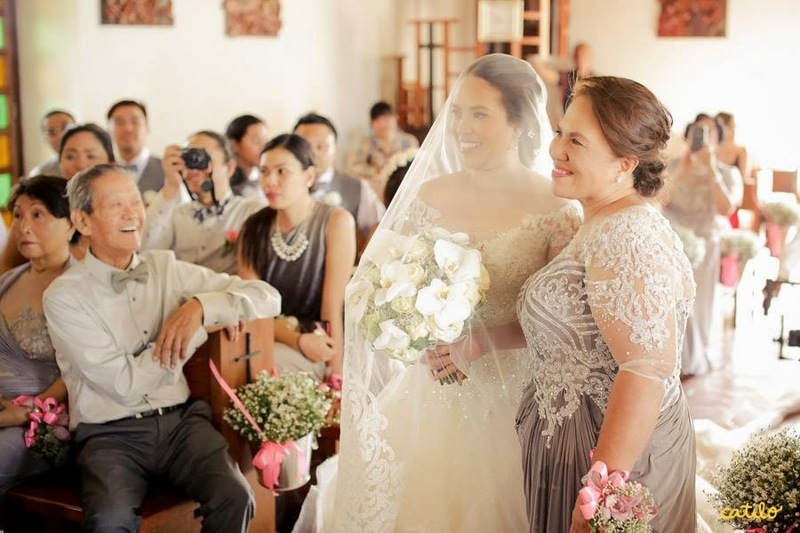 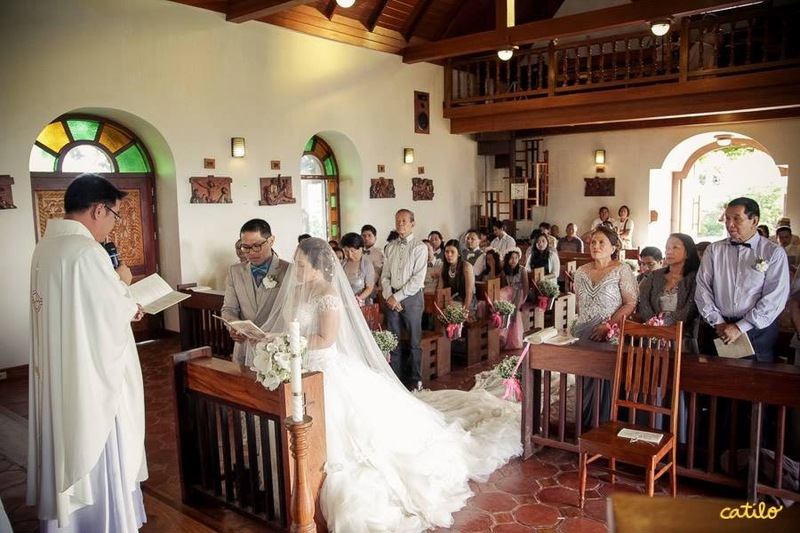 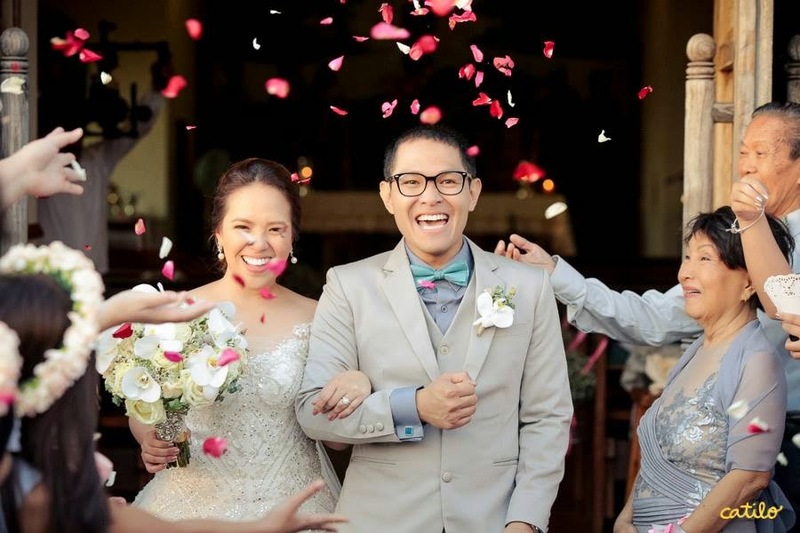 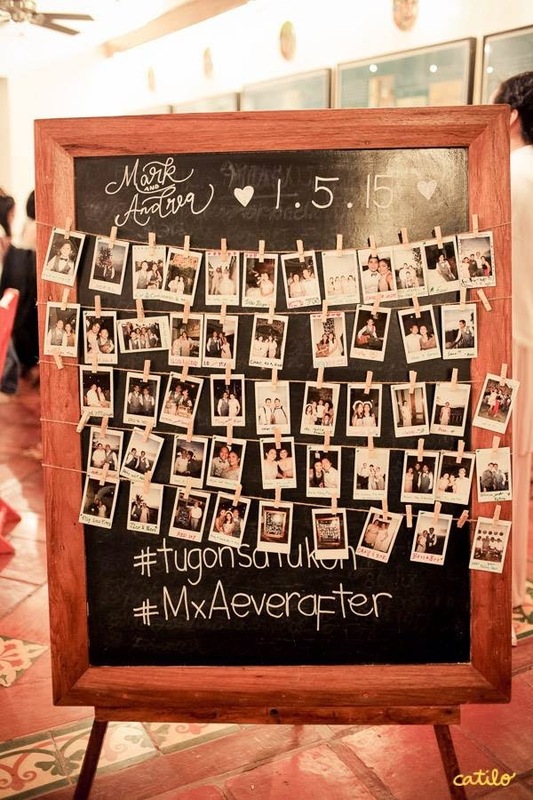 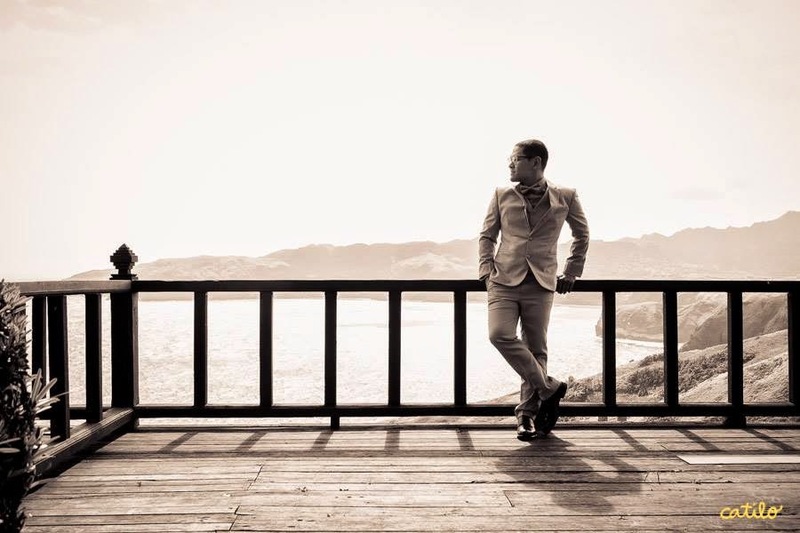 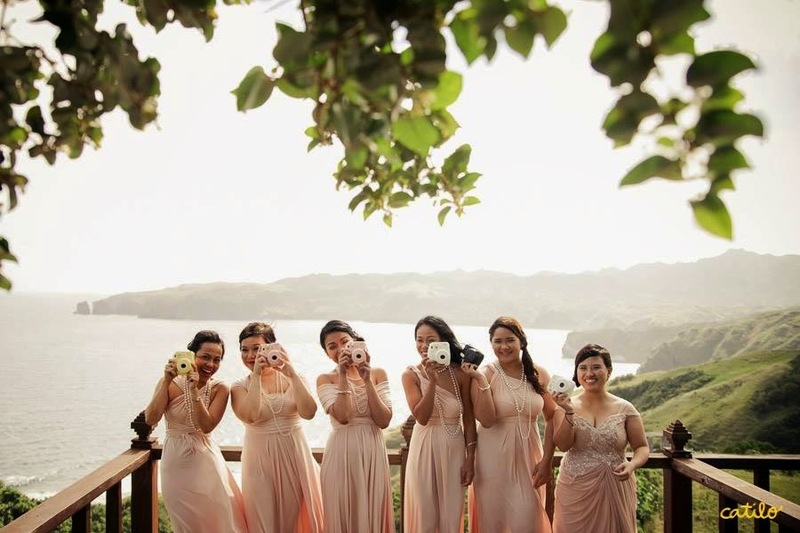 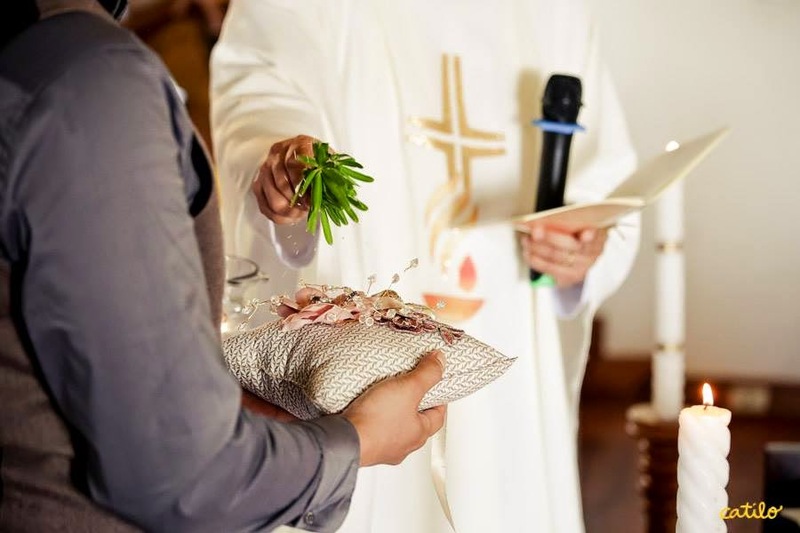 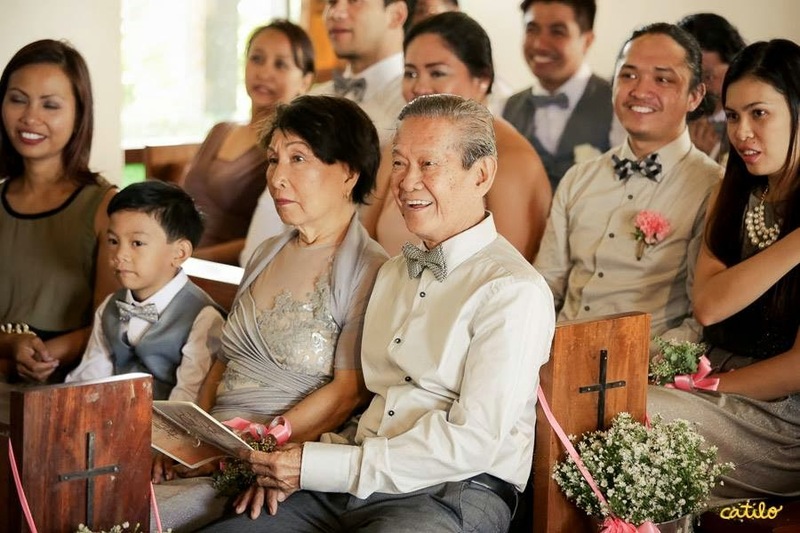 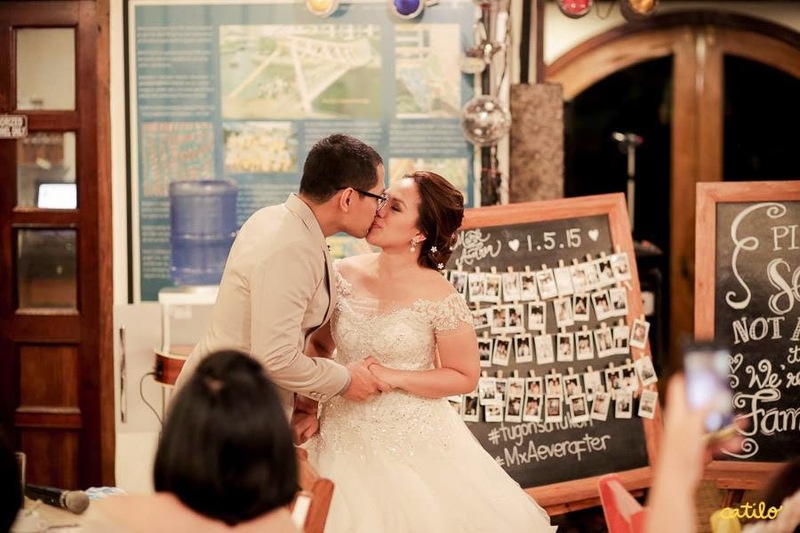 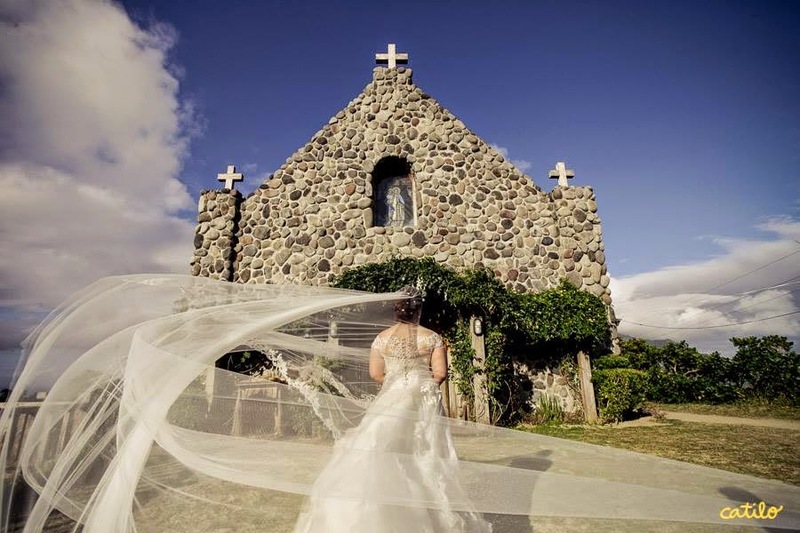 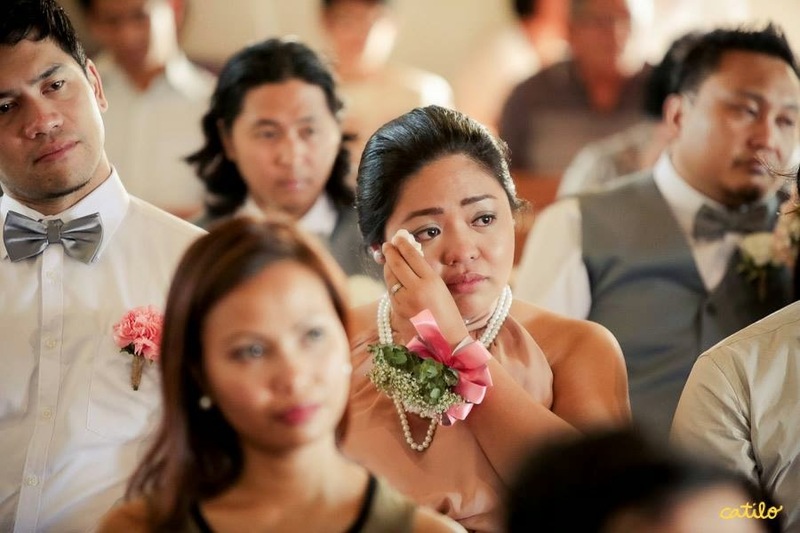 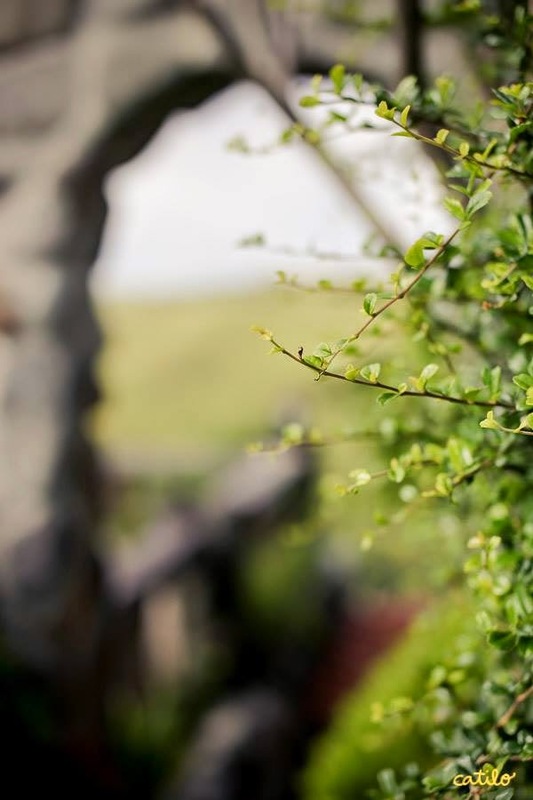 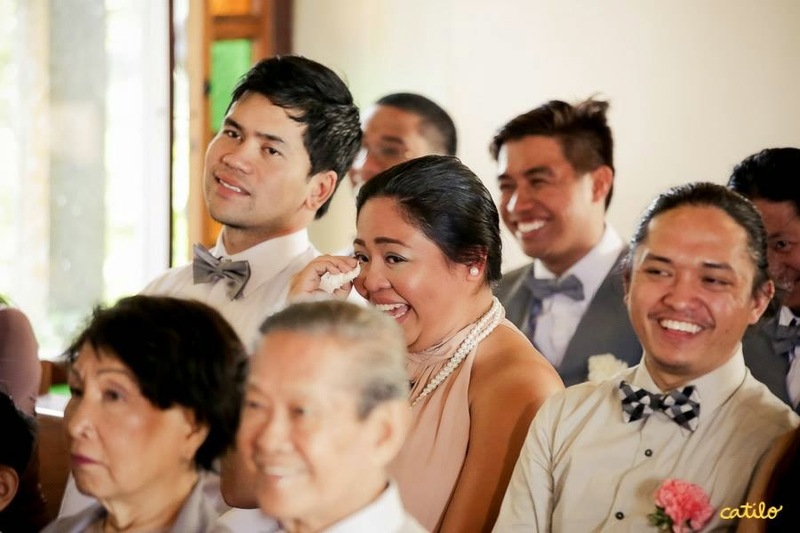 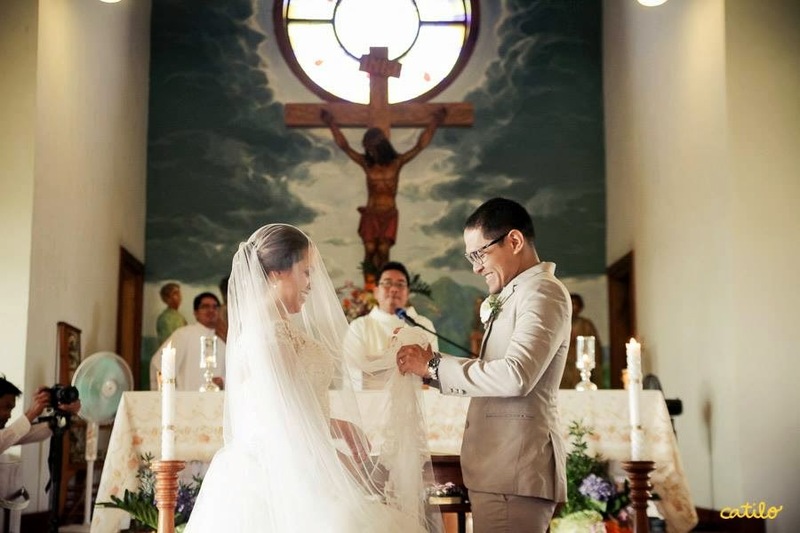 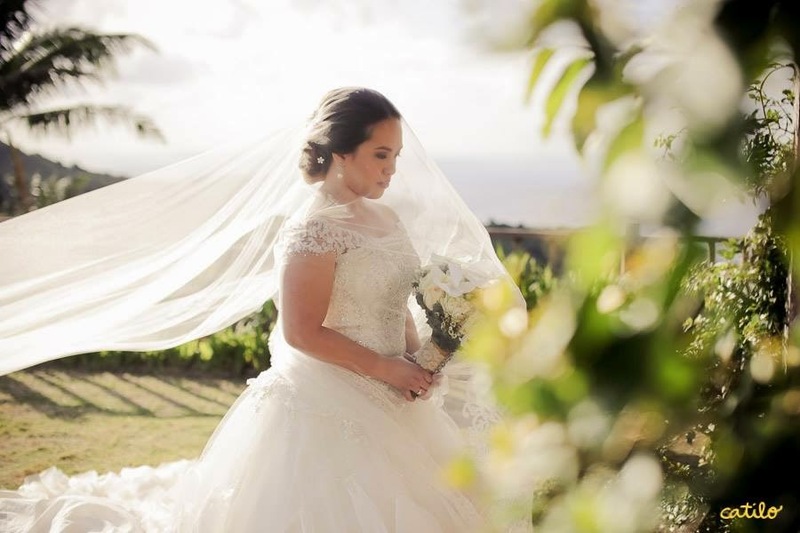 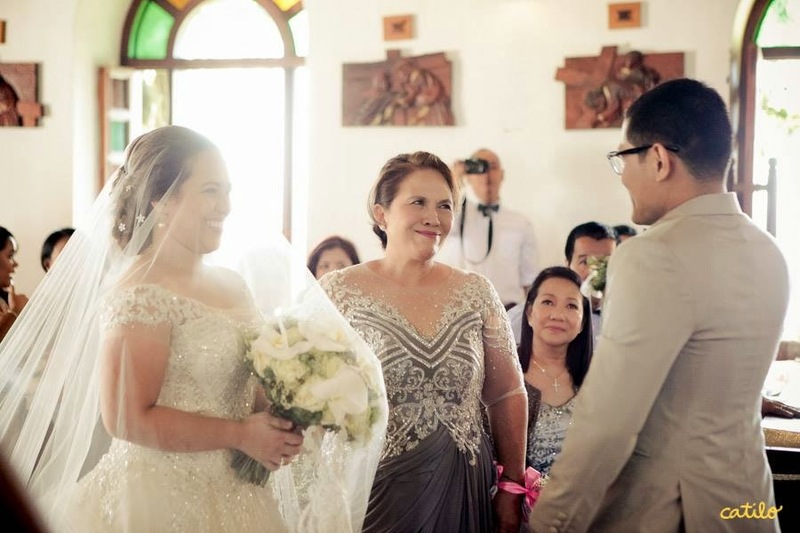 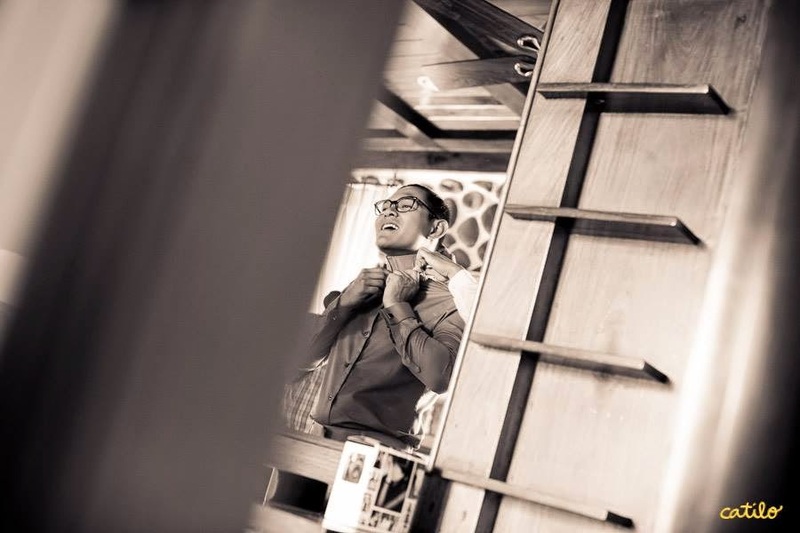 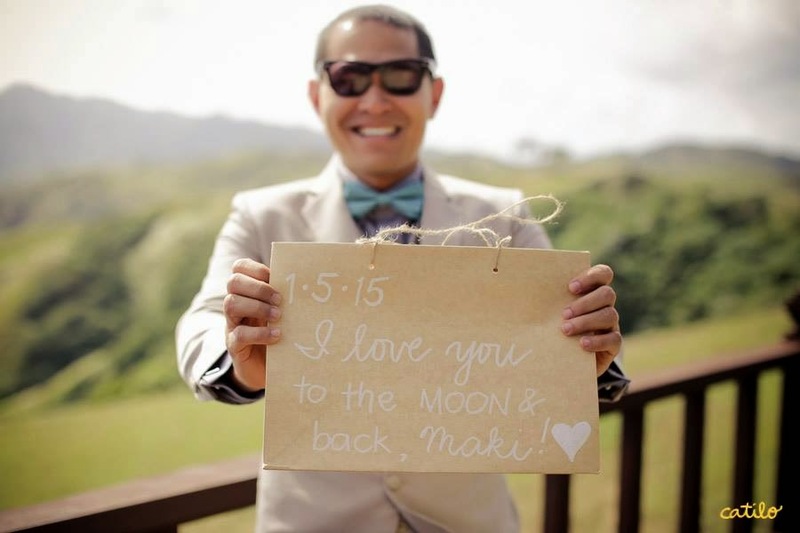 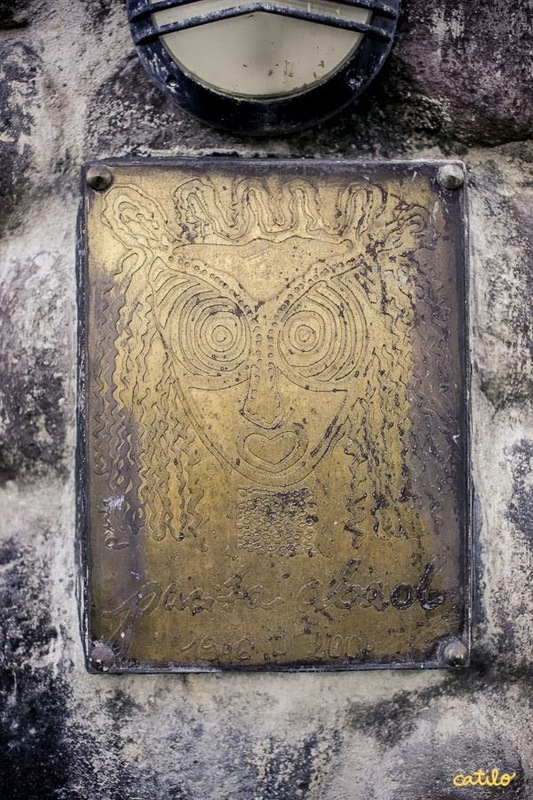 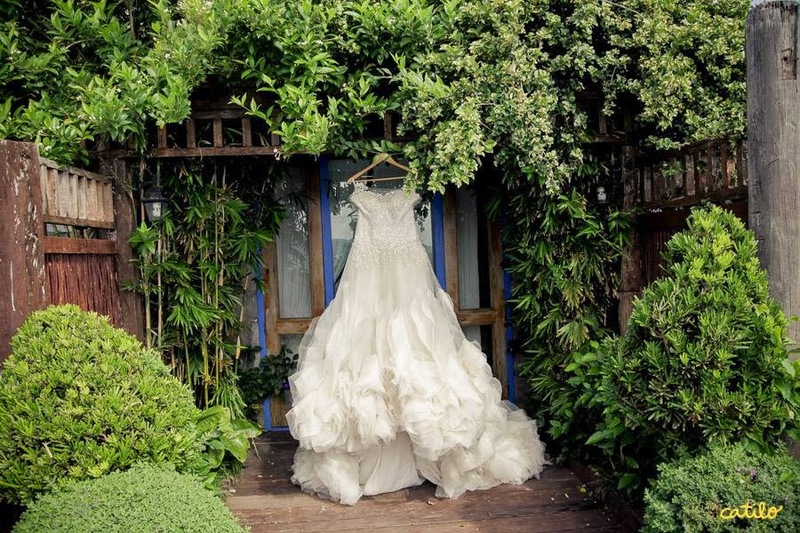 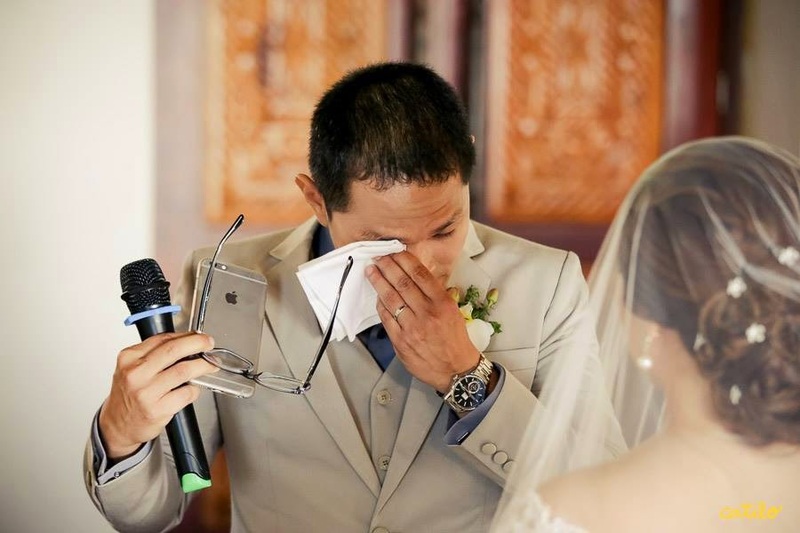 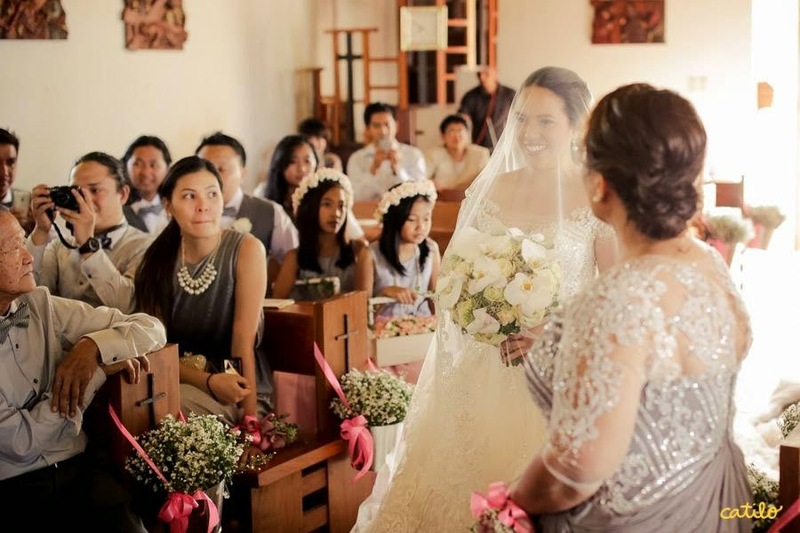 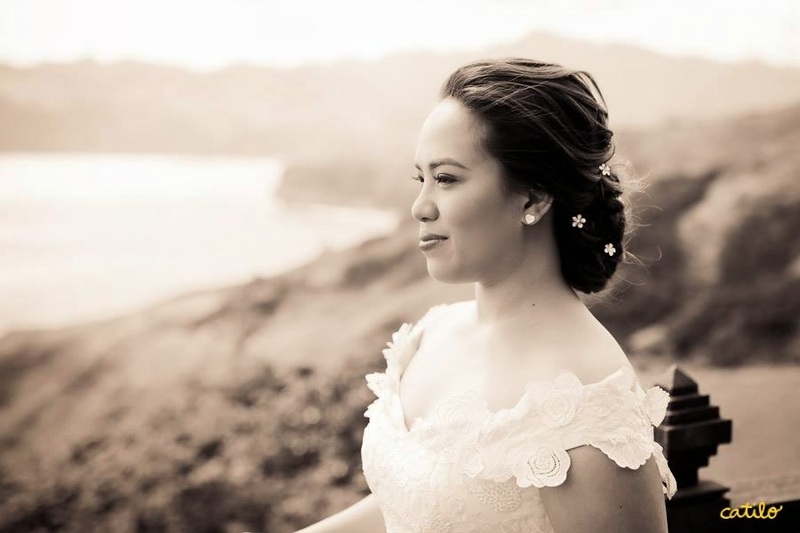 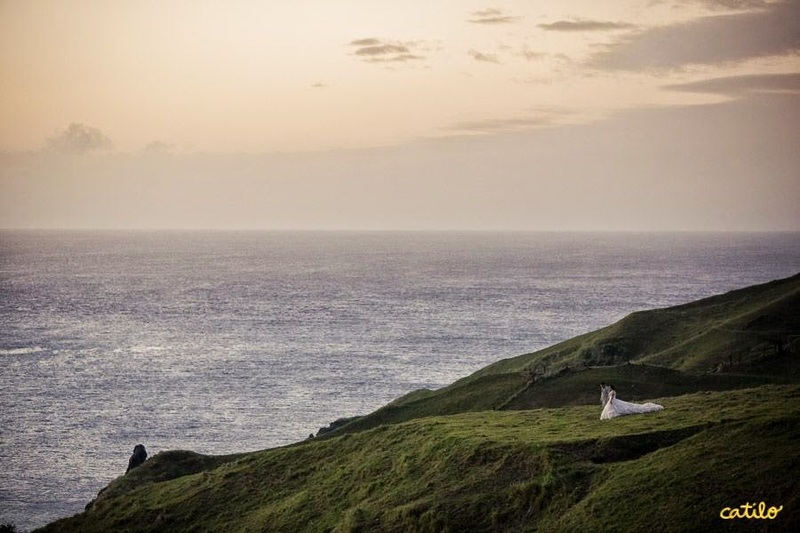 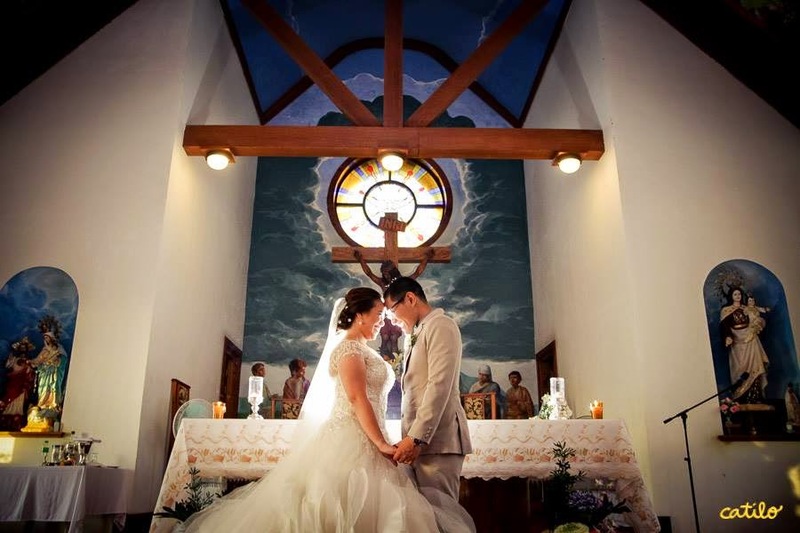 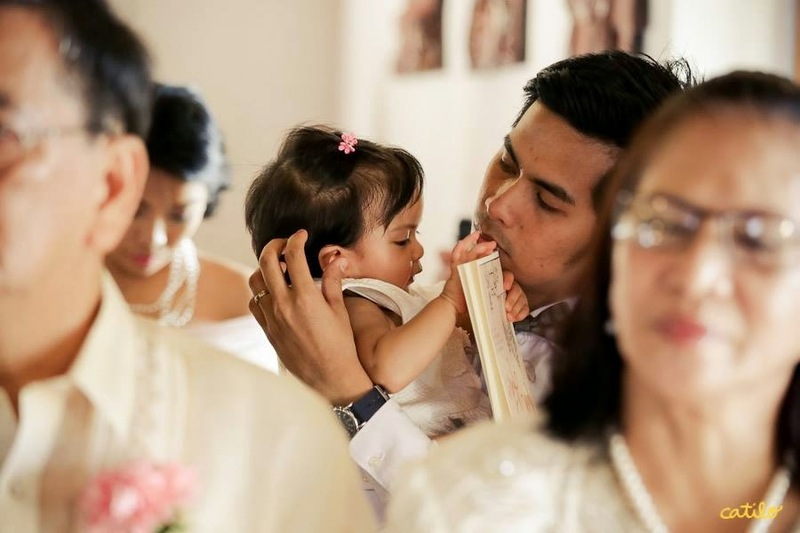 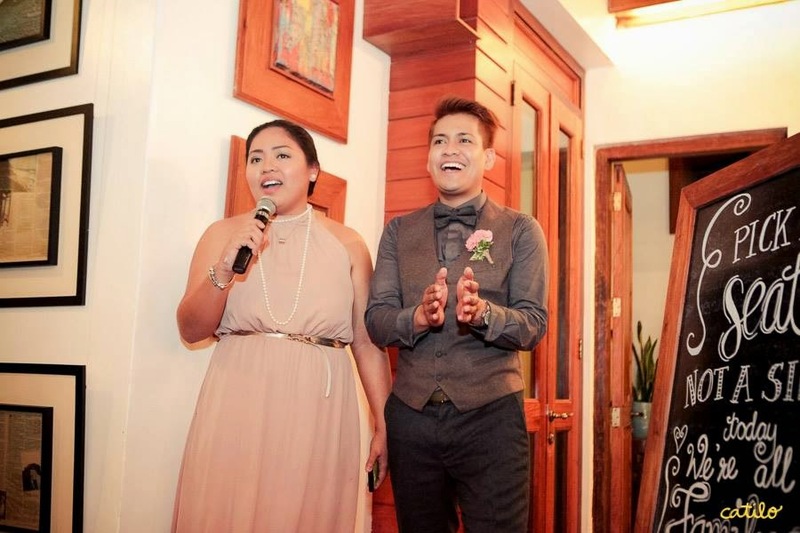 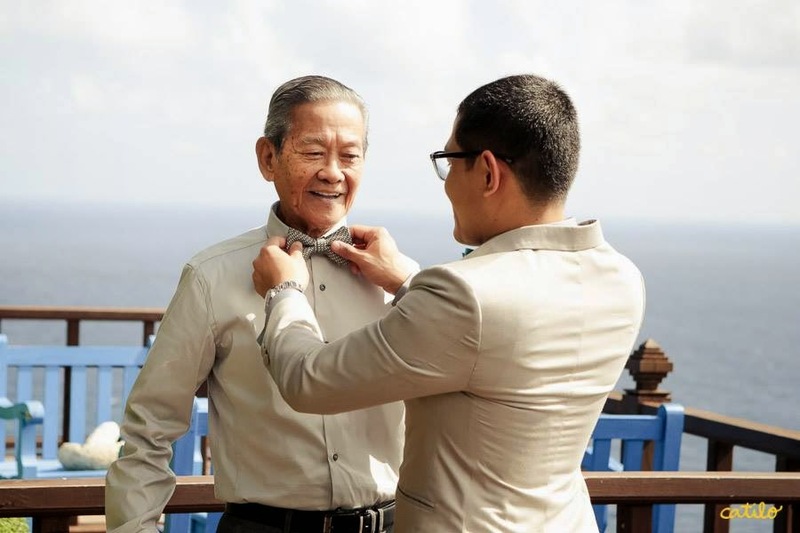 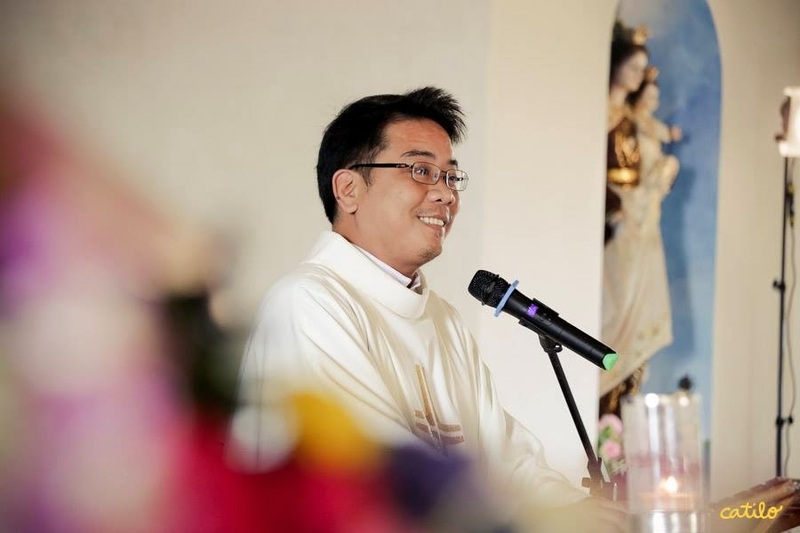 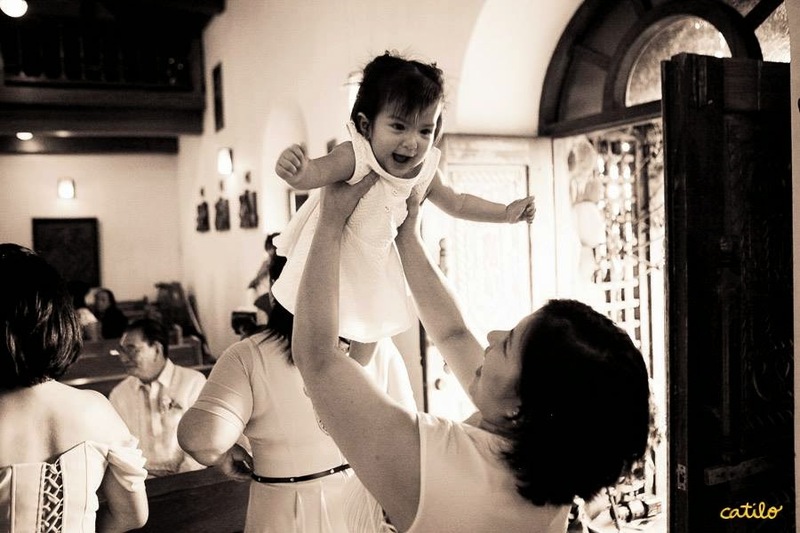 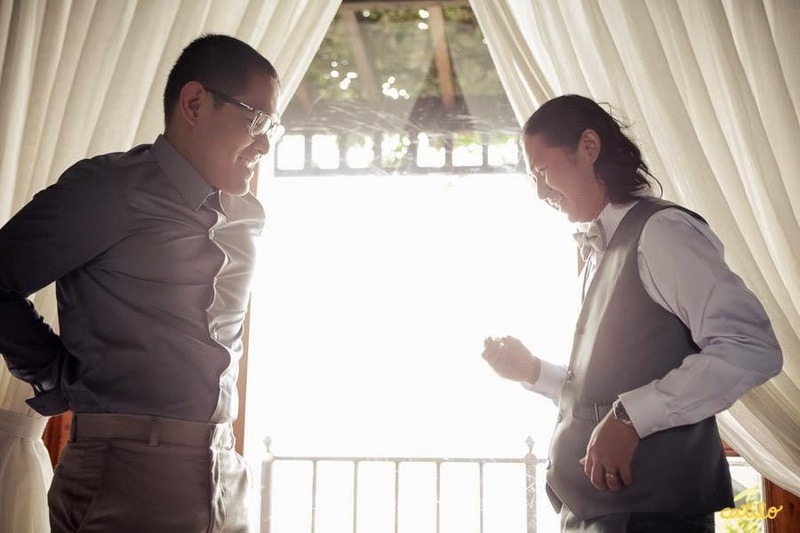 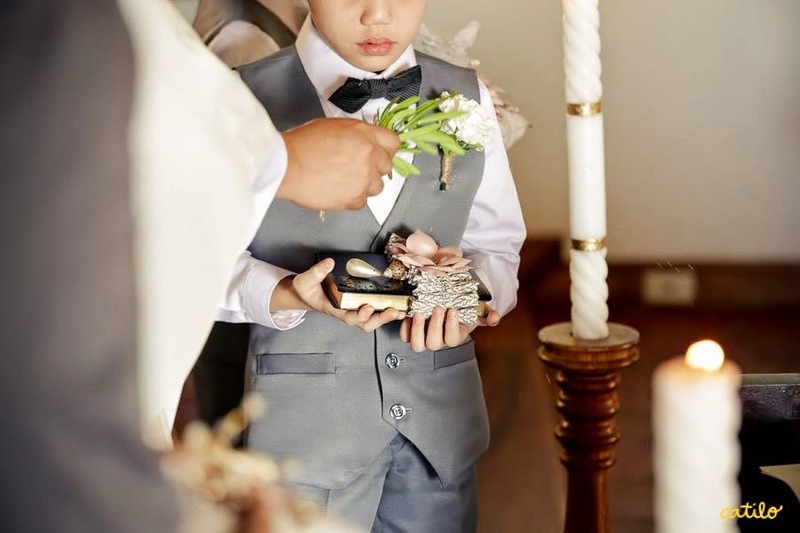 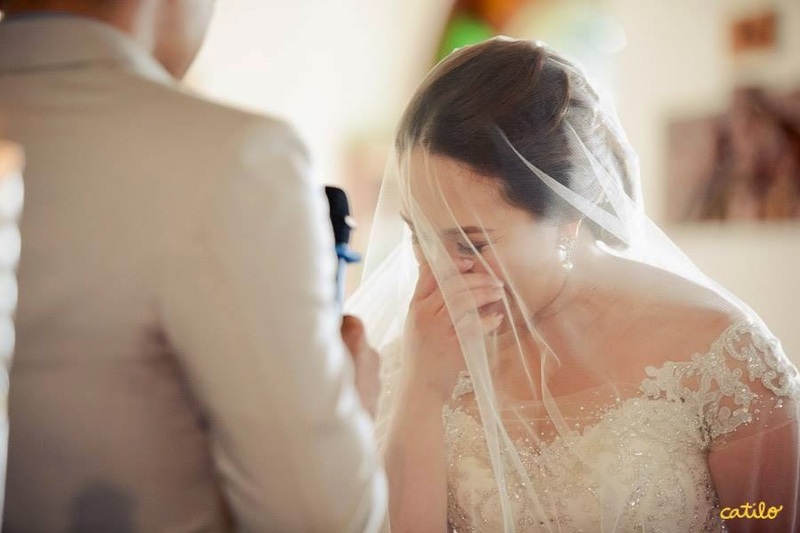 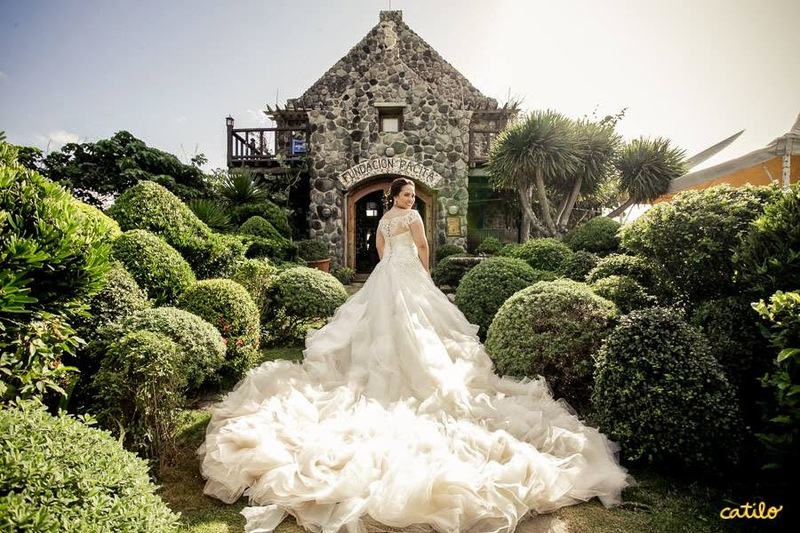 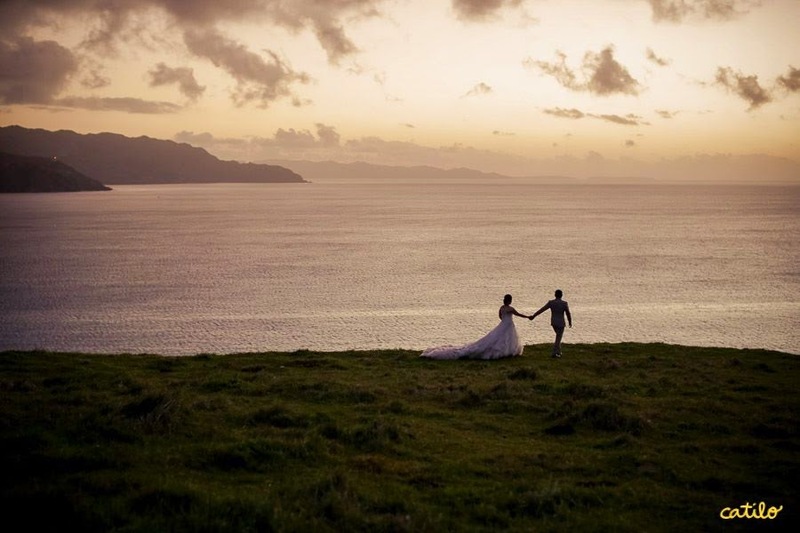 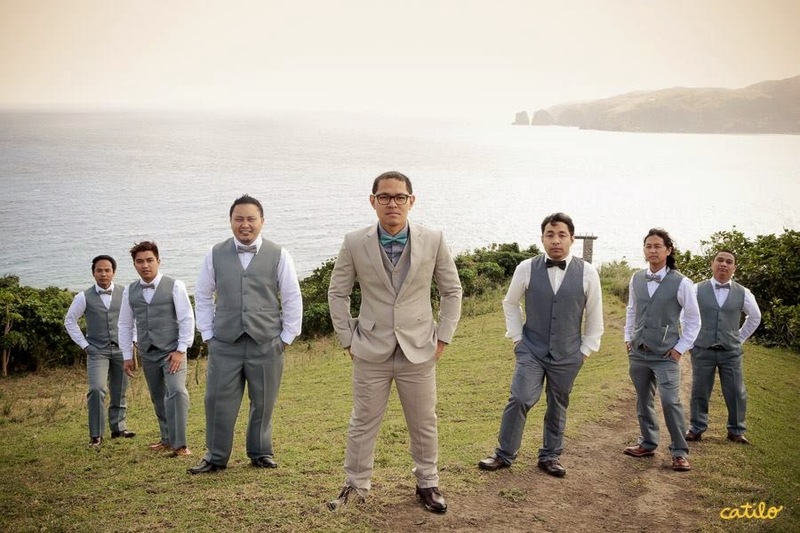 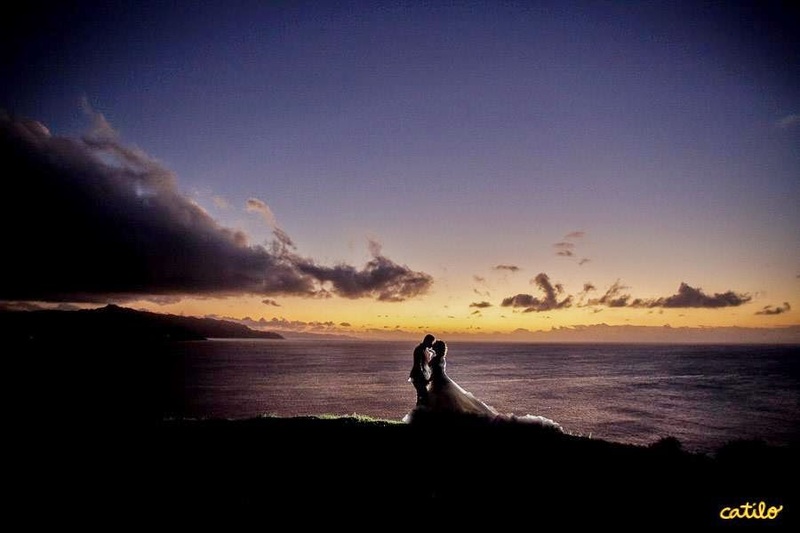 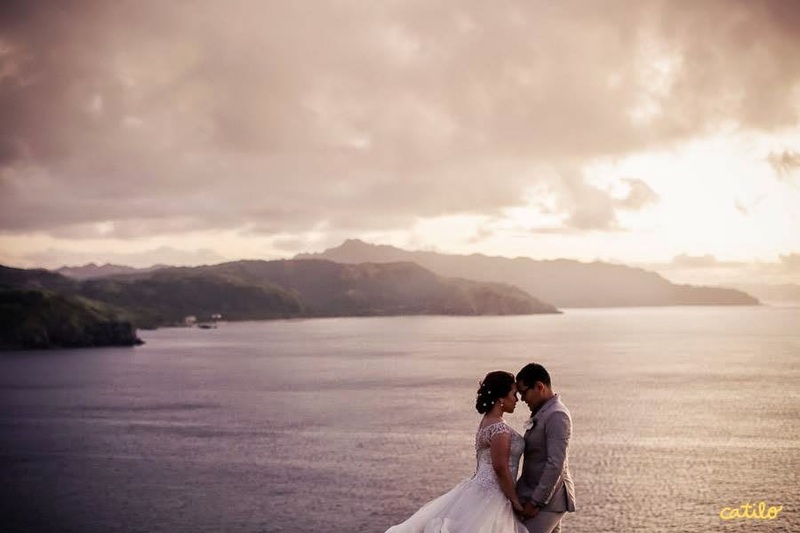 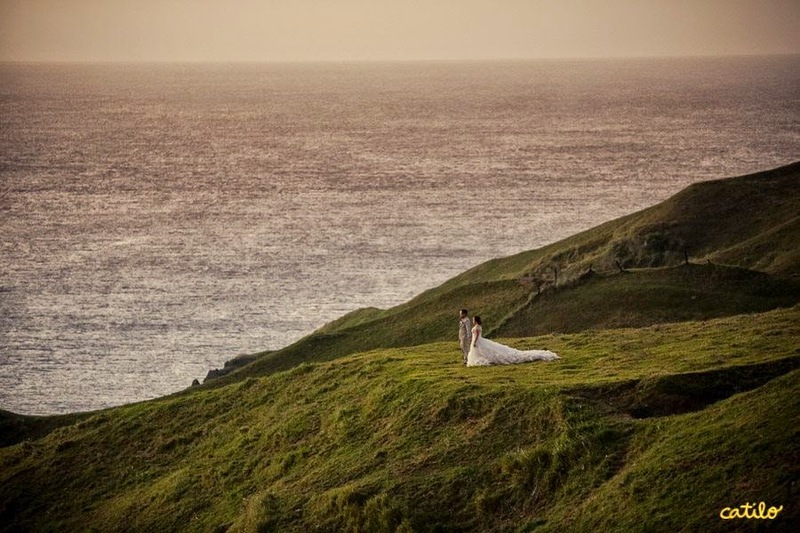 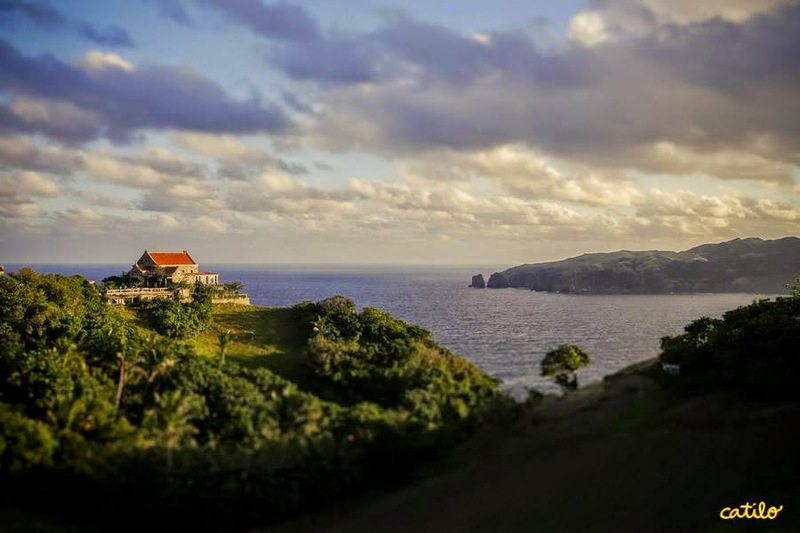 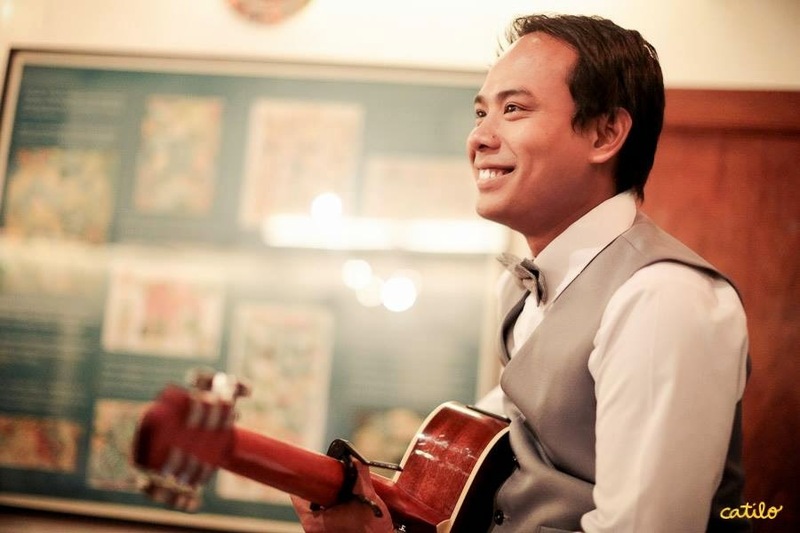 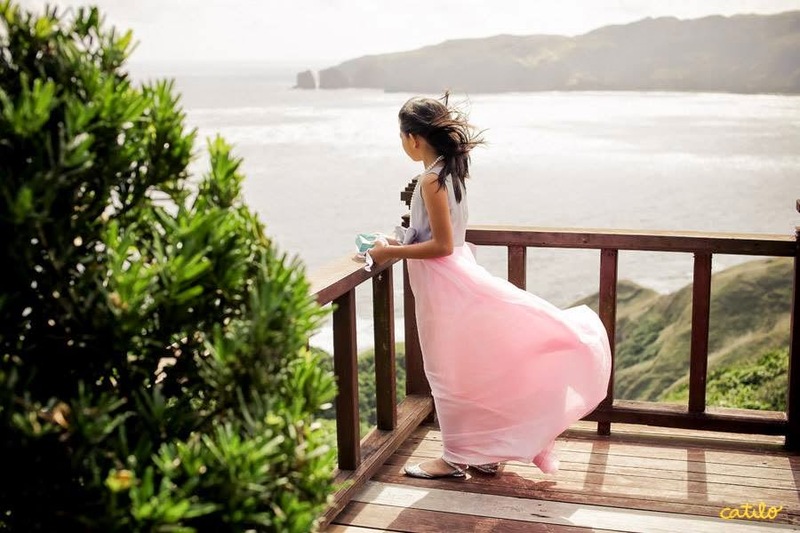 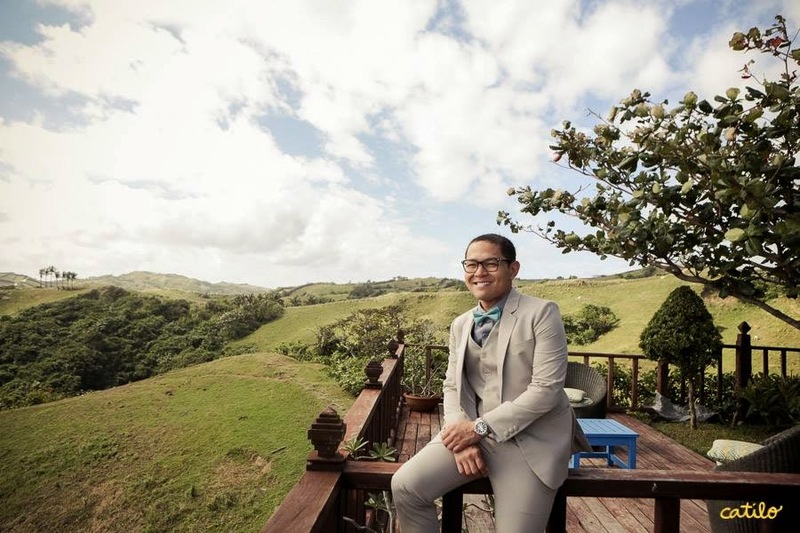 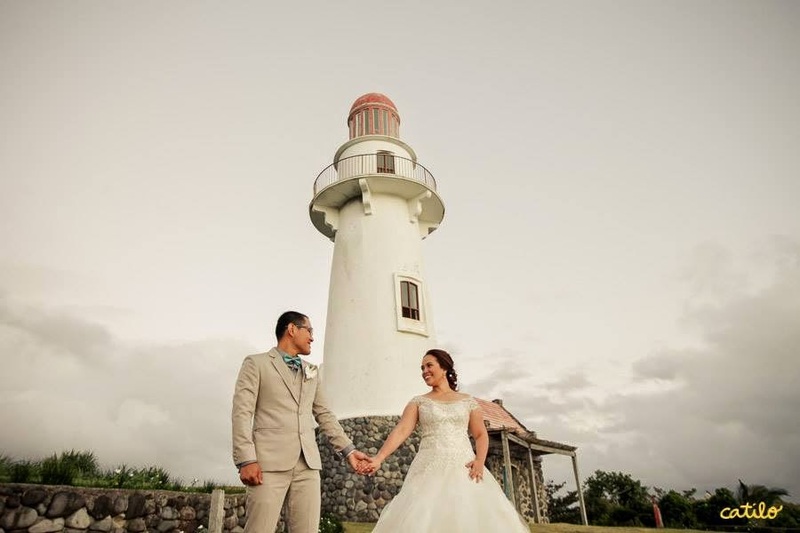 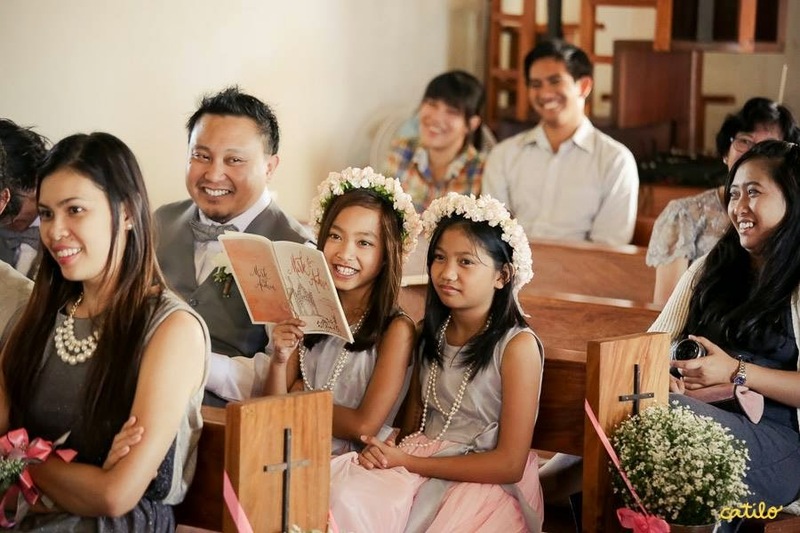 Andrea and Mark's Wedding in Batanes from Jason Magbanua on Vimeo.